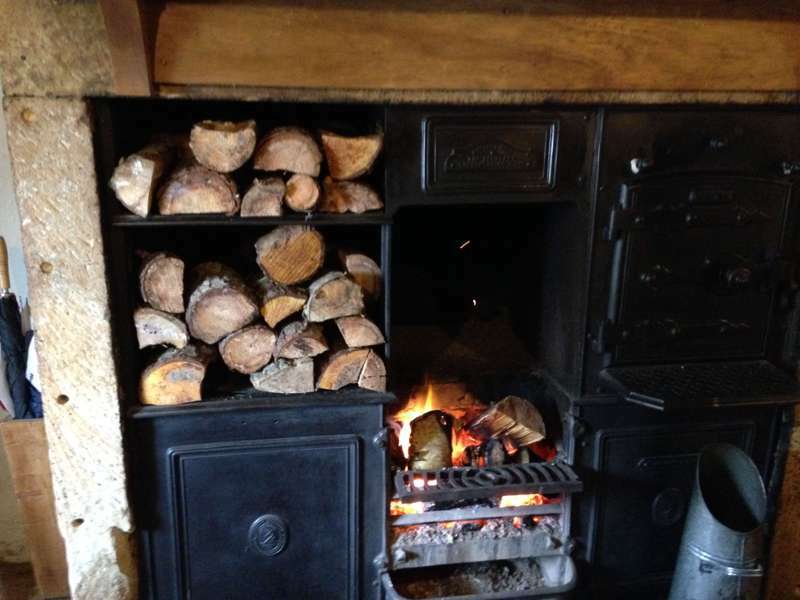 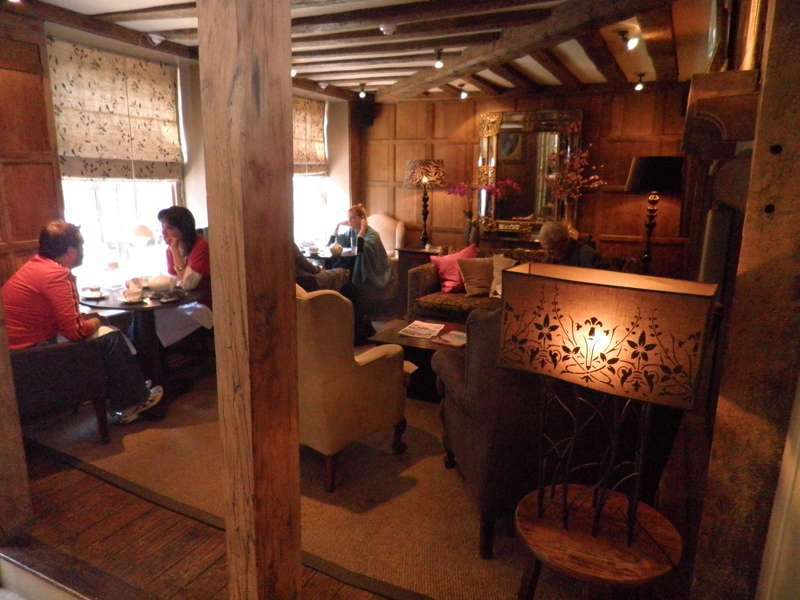 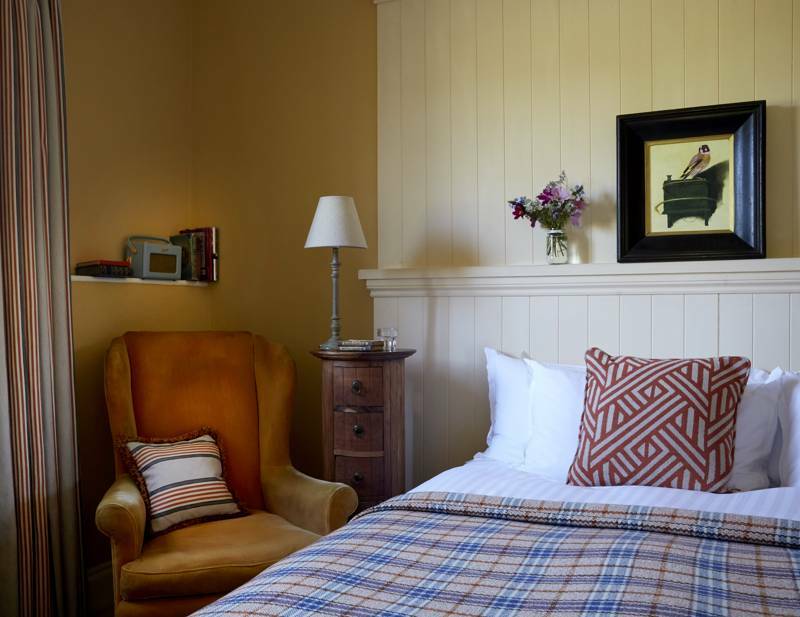 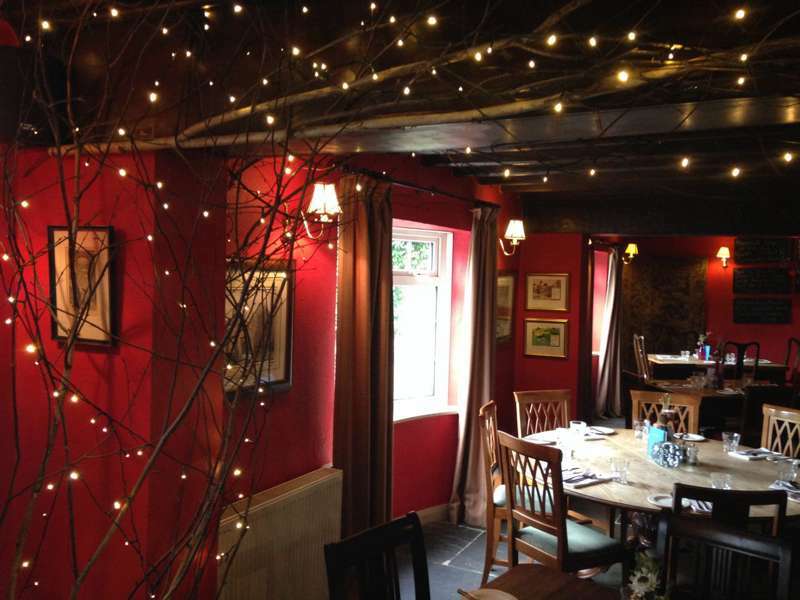 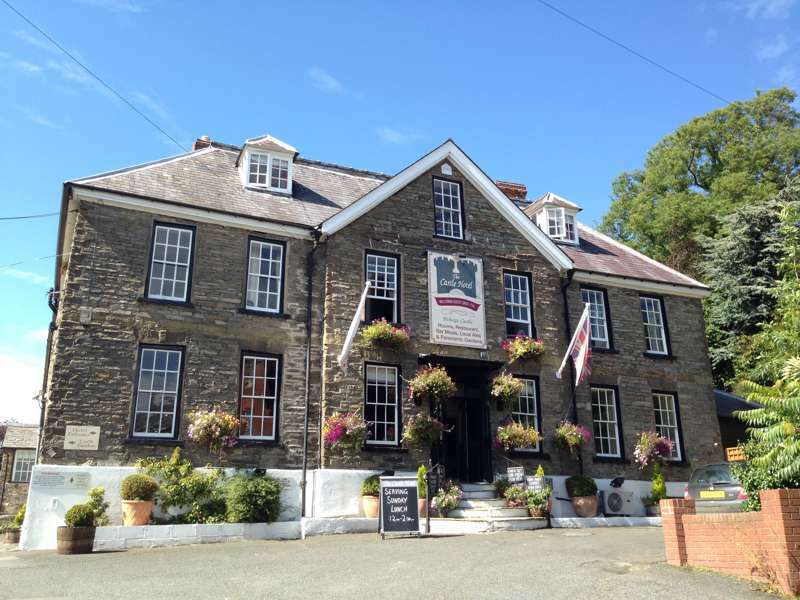 There's nothing quite so cosy as a classic British country inn, which tends to be a warm, inviting place, preferably with a roaring log fire, local ales and great food – plus, if you're lucky, a handful of rooms upstairs you can stagger off to once you've eaten. 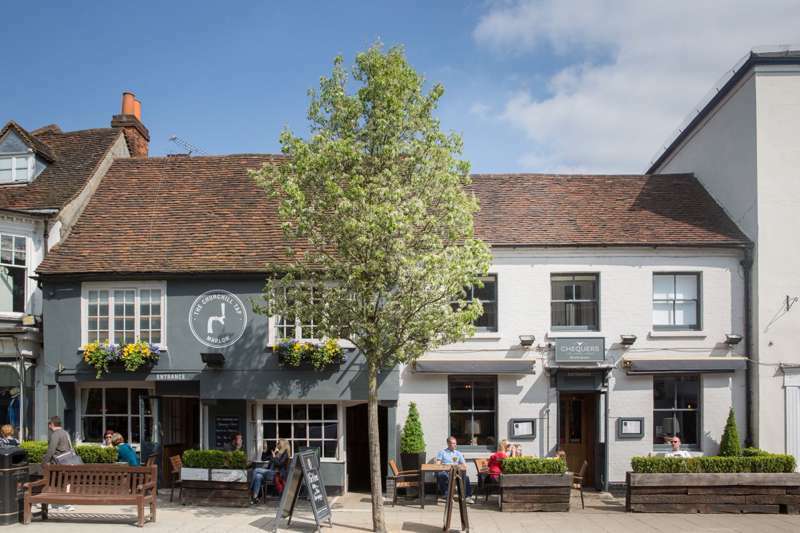 In fact pubs with rooms are enjoying a bit of a resurgence, with lots of local pubs refurbished as boutique hotels, and others simply building on their reputation for good food by converting their upstairs spaces. 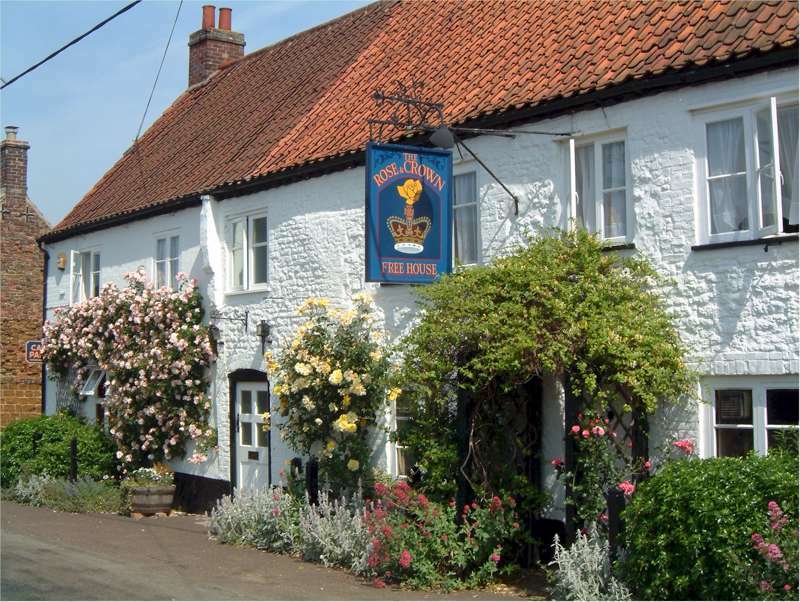 Plus of course there are pubs that have always offered good food and accommodation. 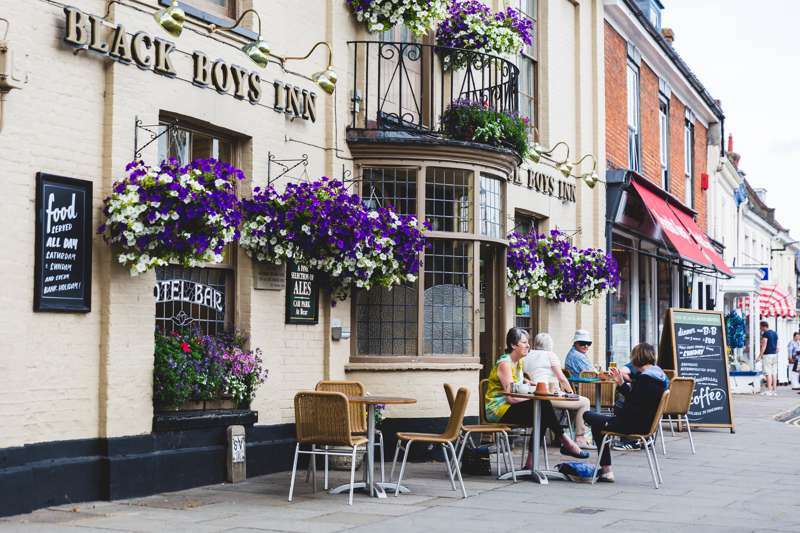 More power to them all, for whether you're looking for somewhere in the country, by the sea or in the city, what could be more enticing than a traditional British pub? 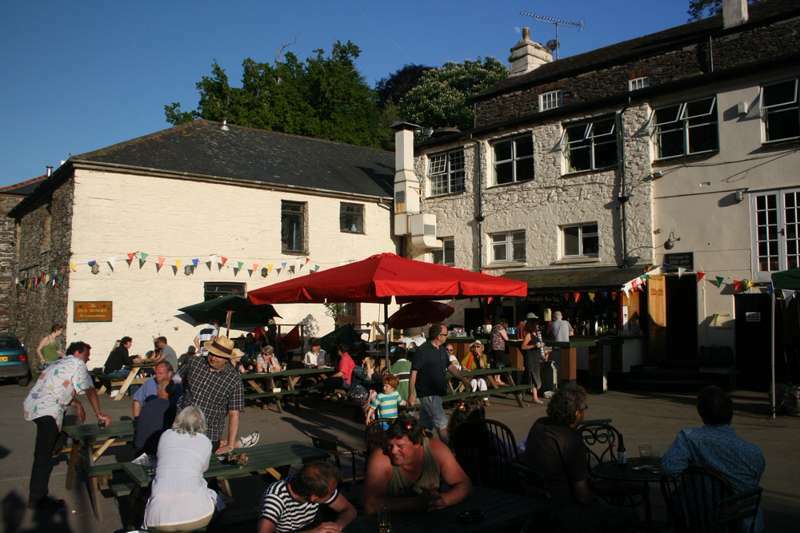 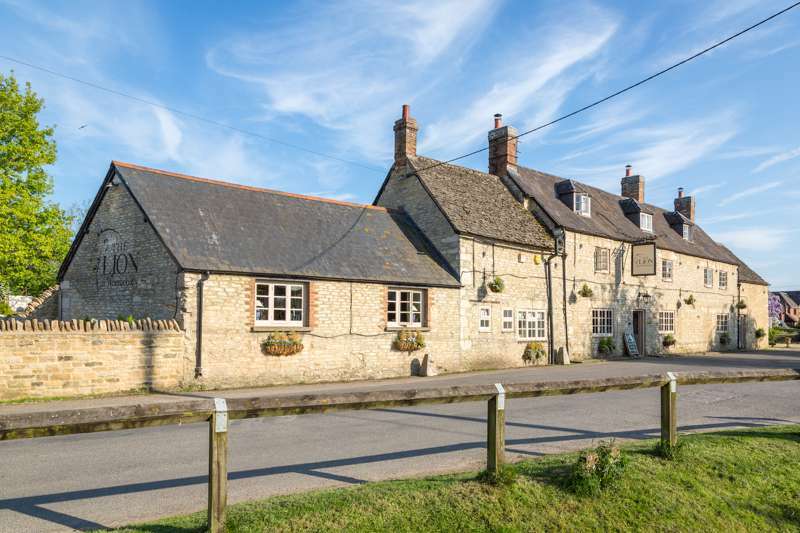 Who doesn't like a traditional country pub? 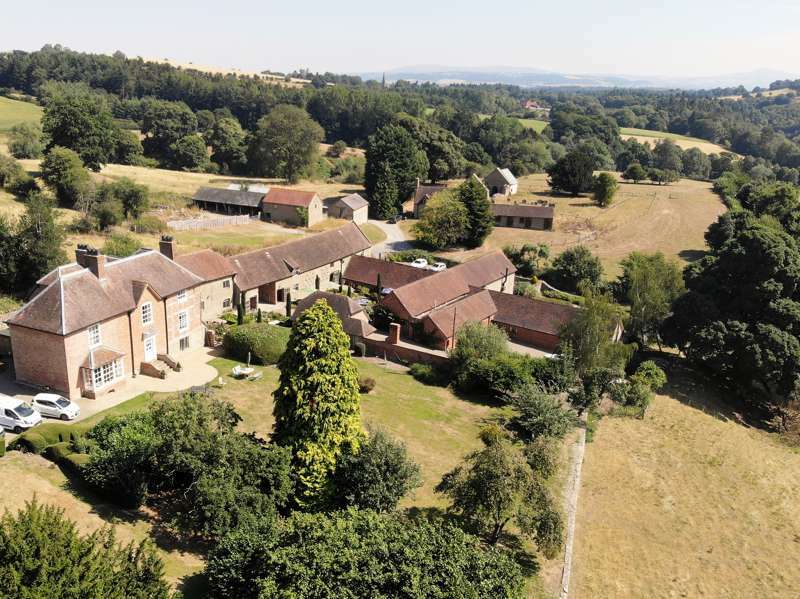 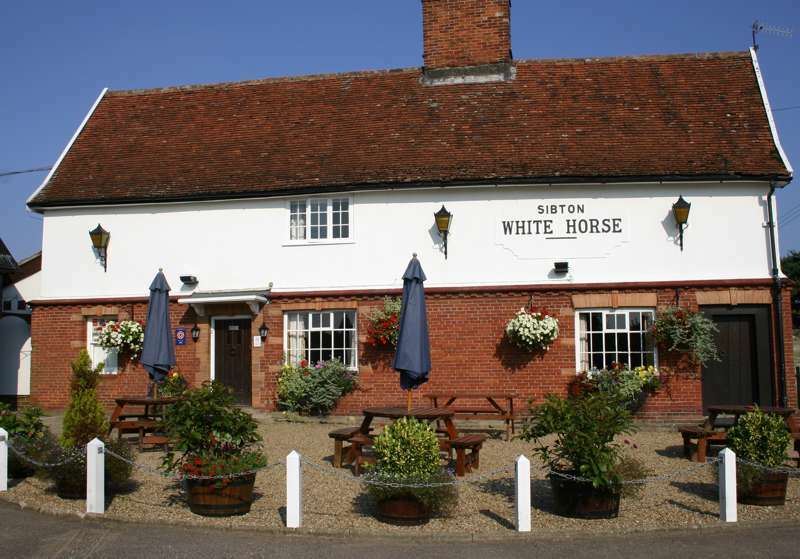 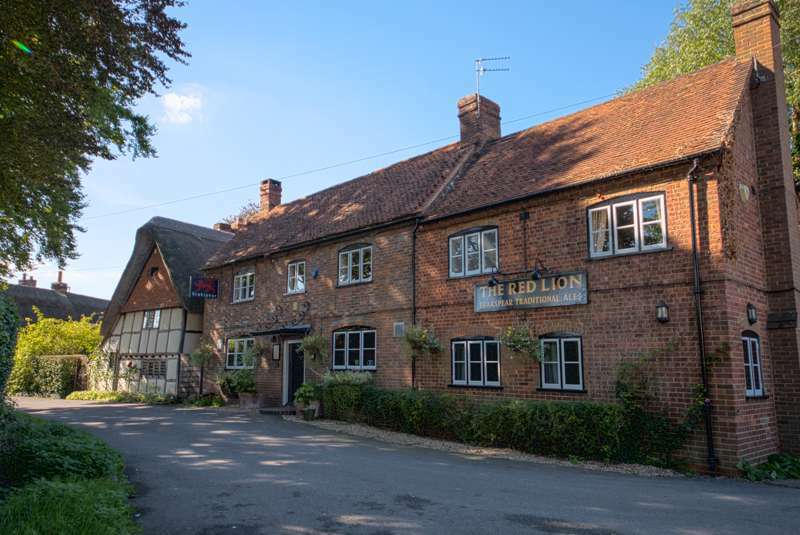 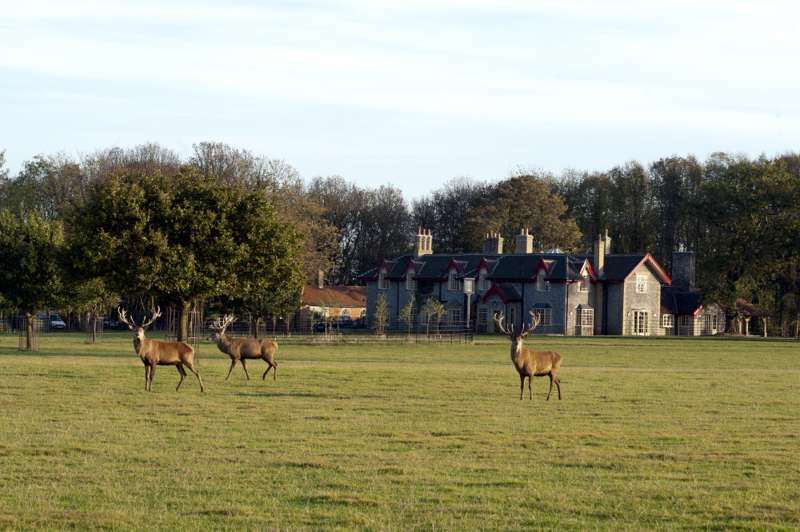 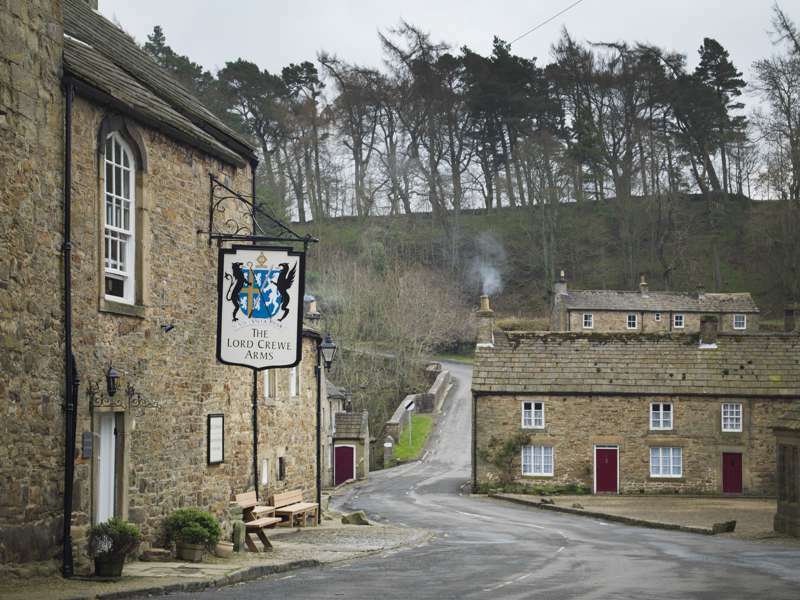 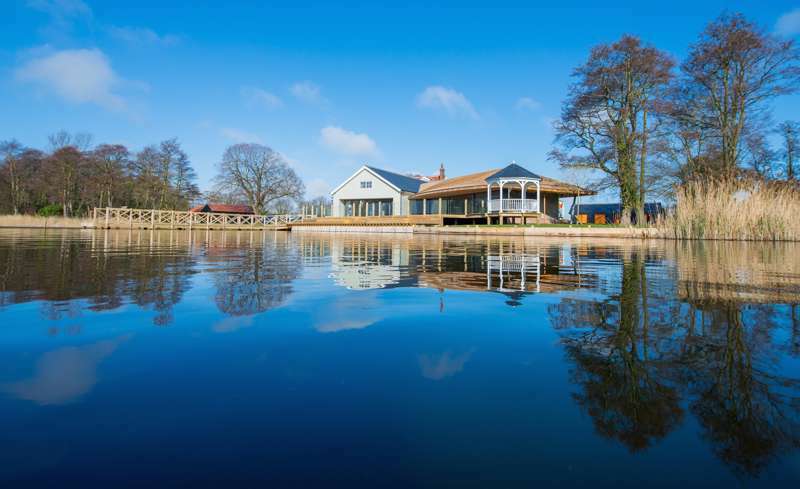 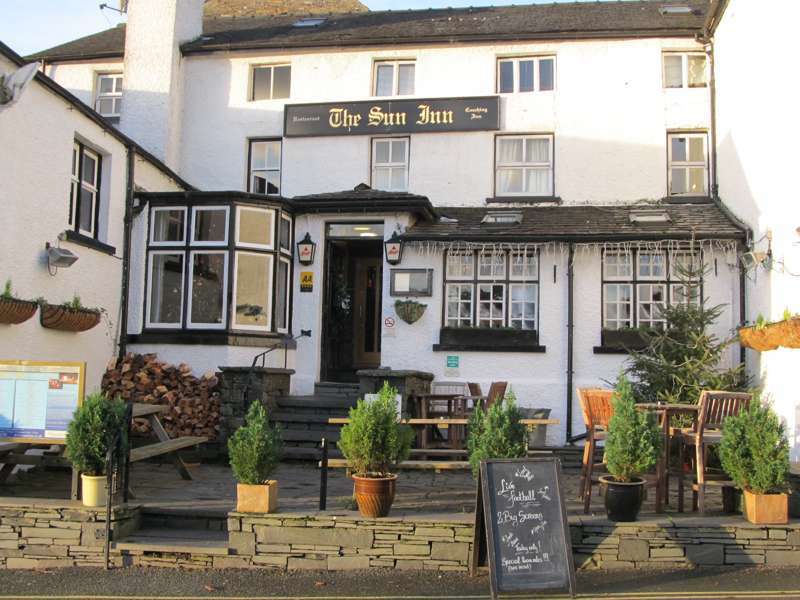 Now, the bad news is that more country pubs than ever are closing down, but the upside of that is that those that are left are raising their game, serving great food and often offering accommodation for the night that makes the most of often idyllic locations. 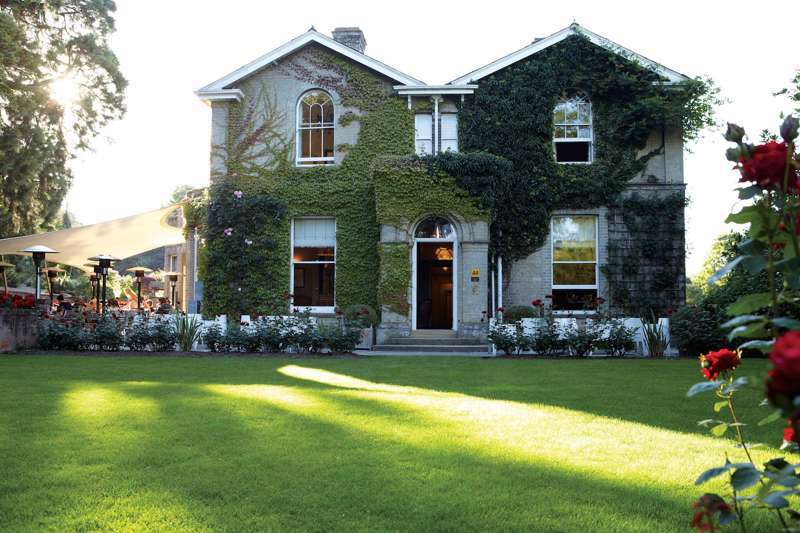 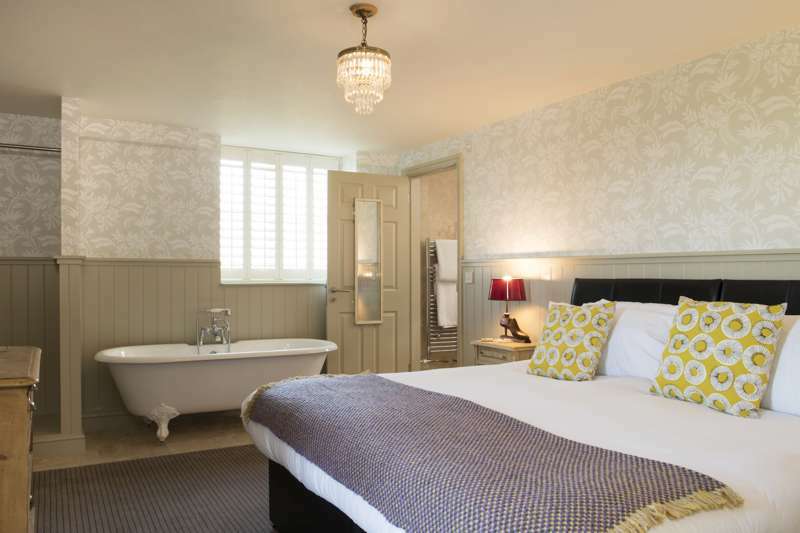 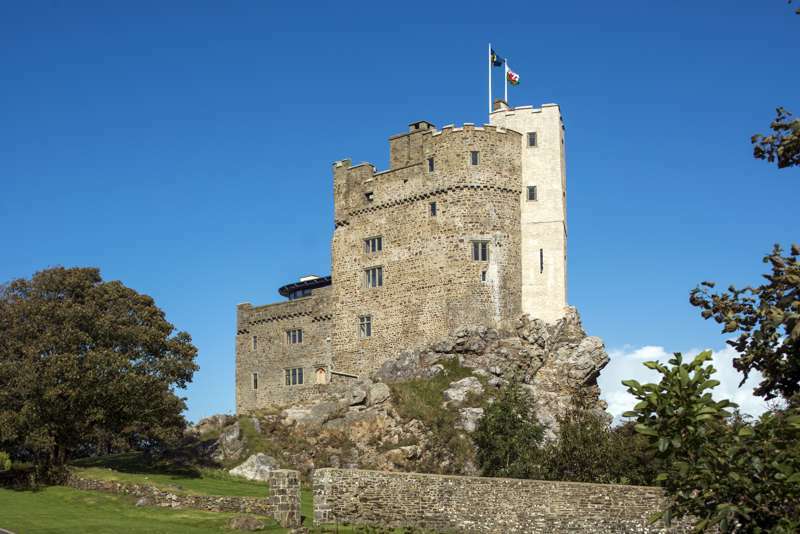 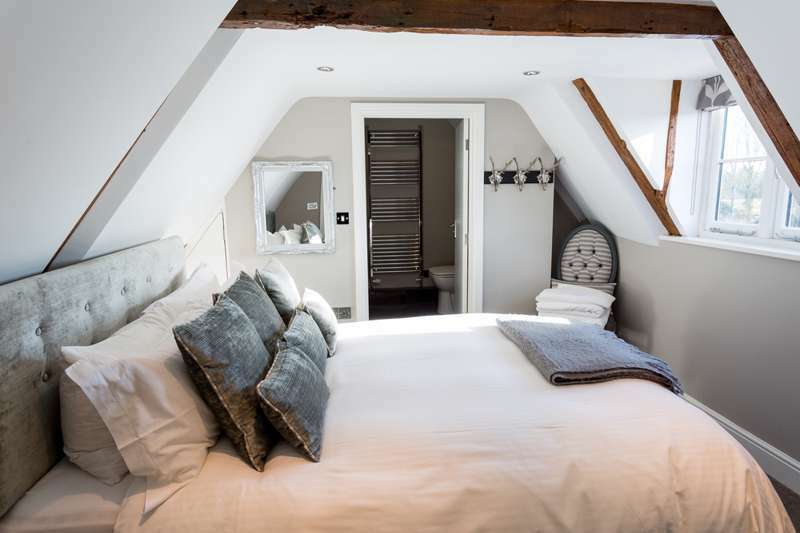 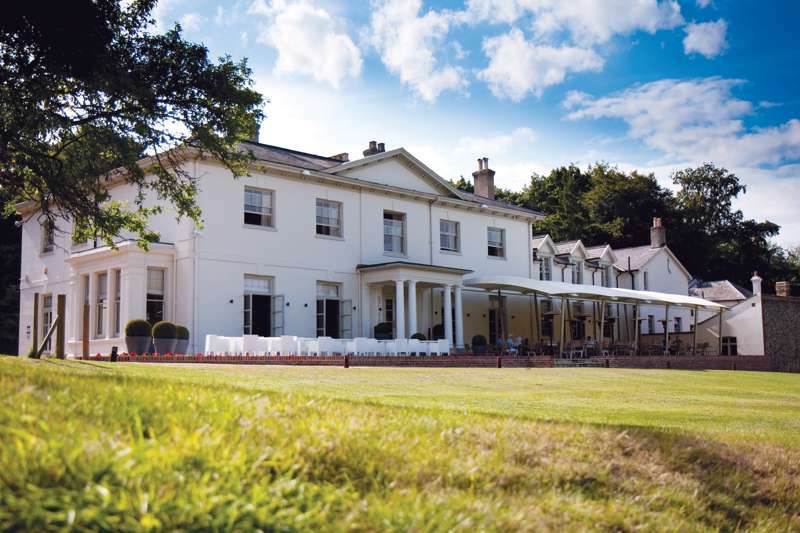 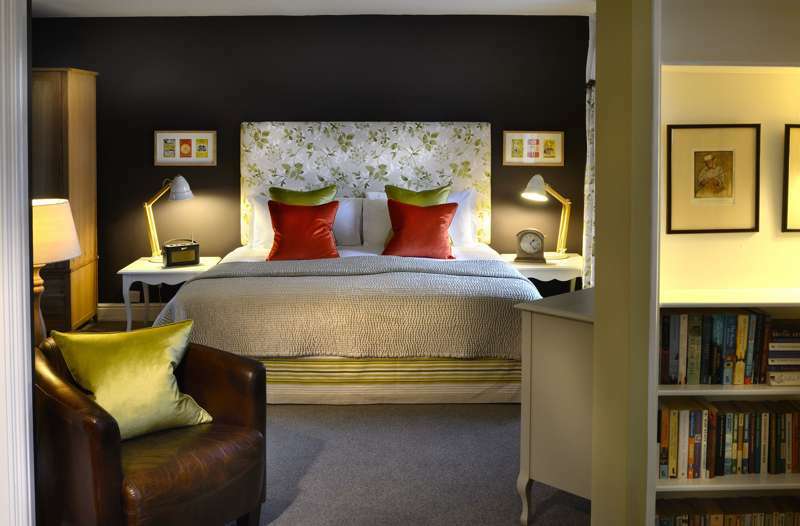 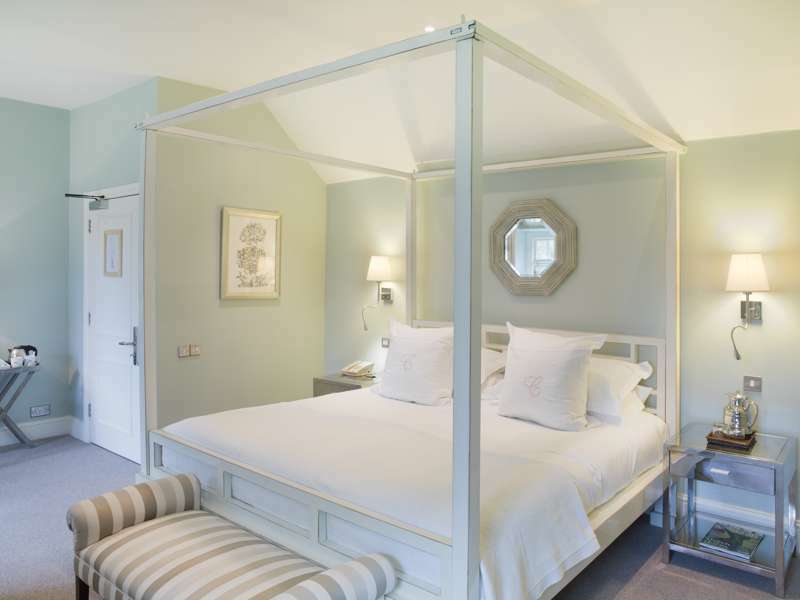 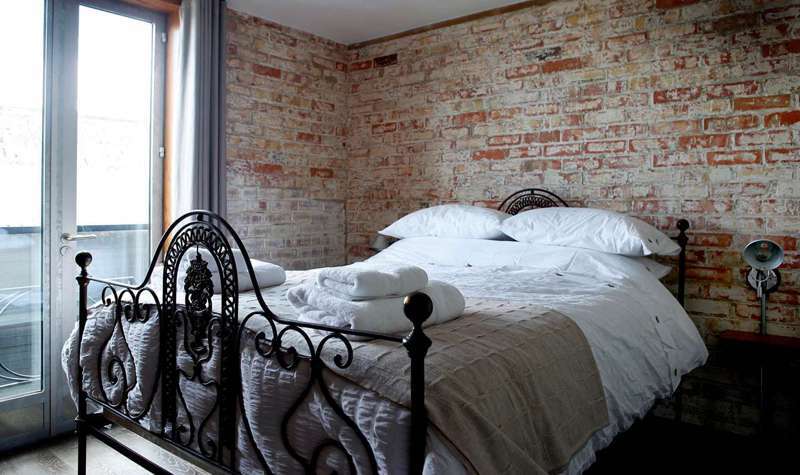 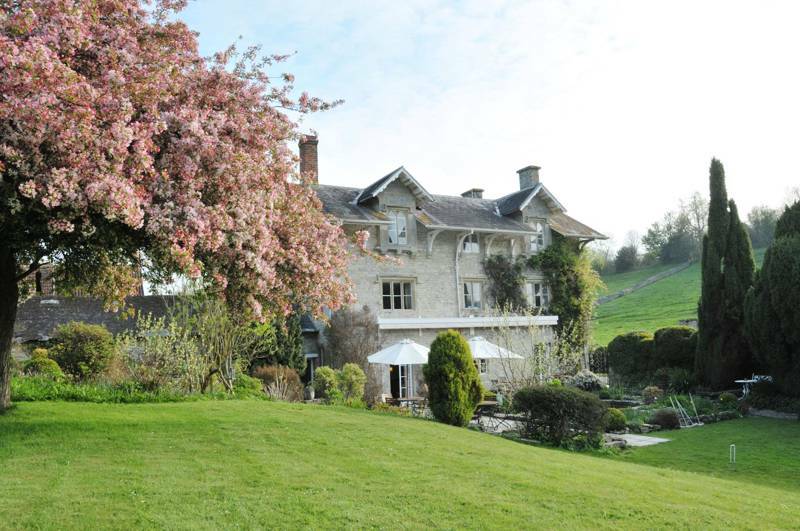 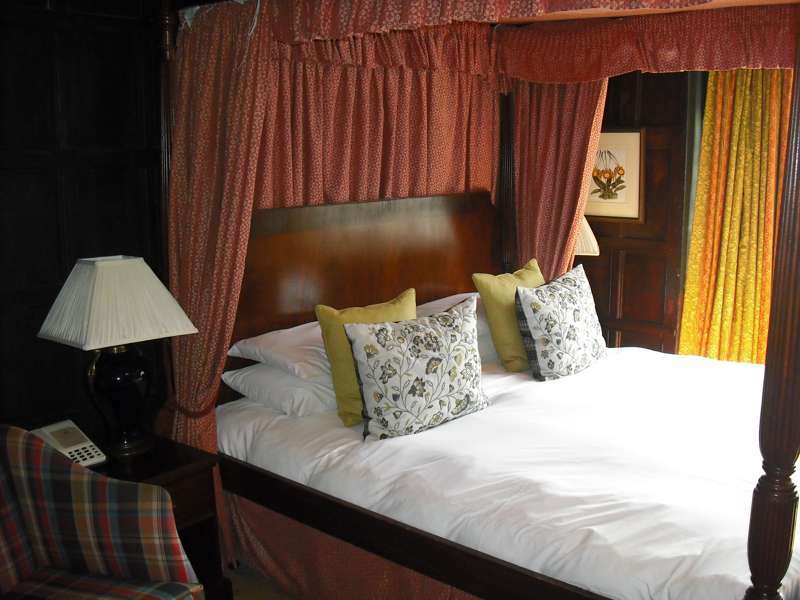 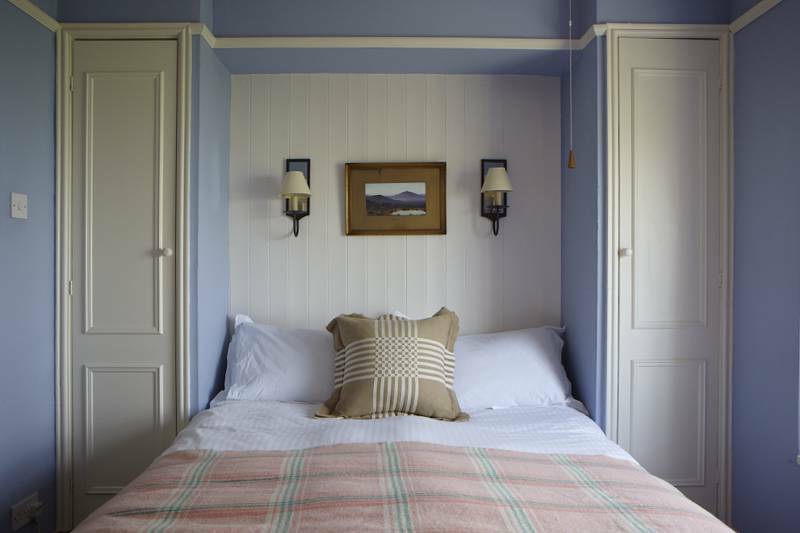 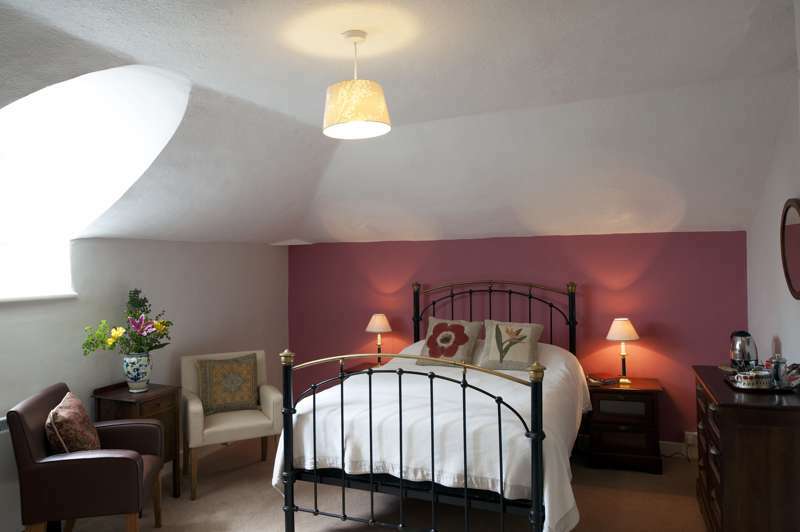 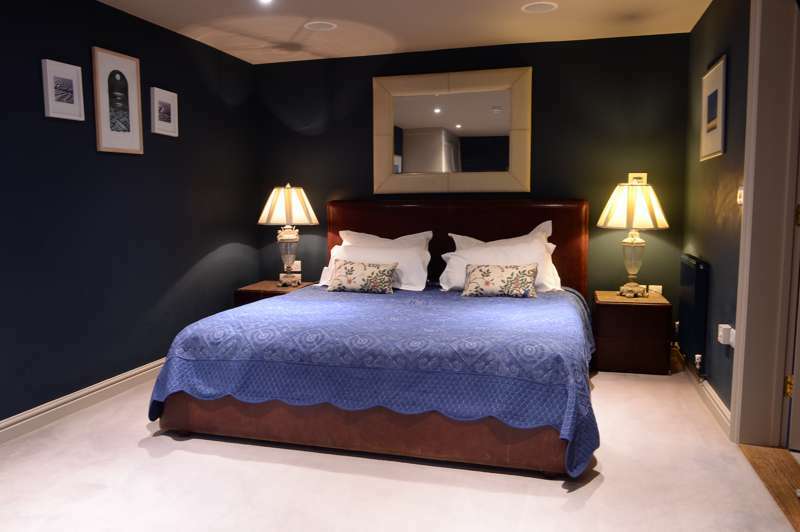 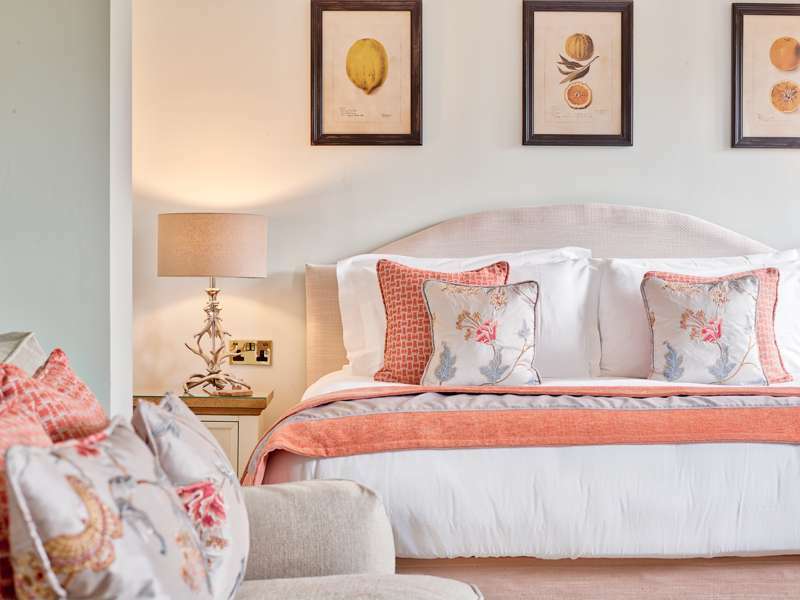 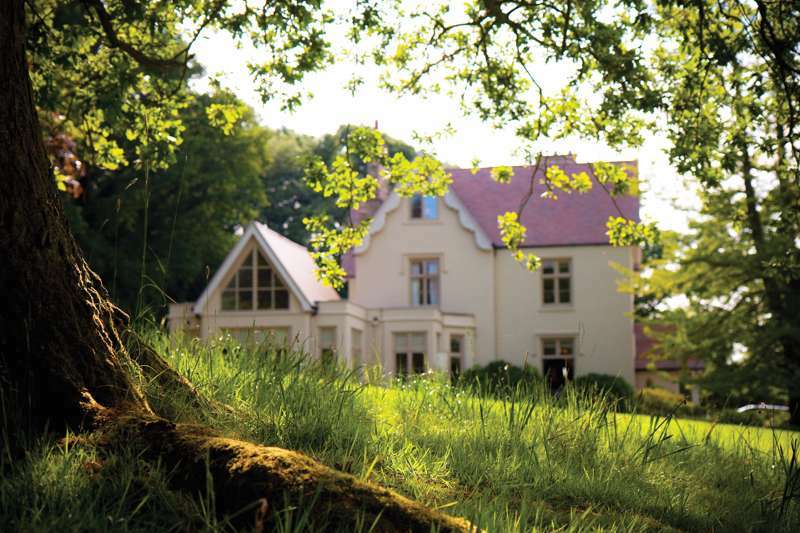 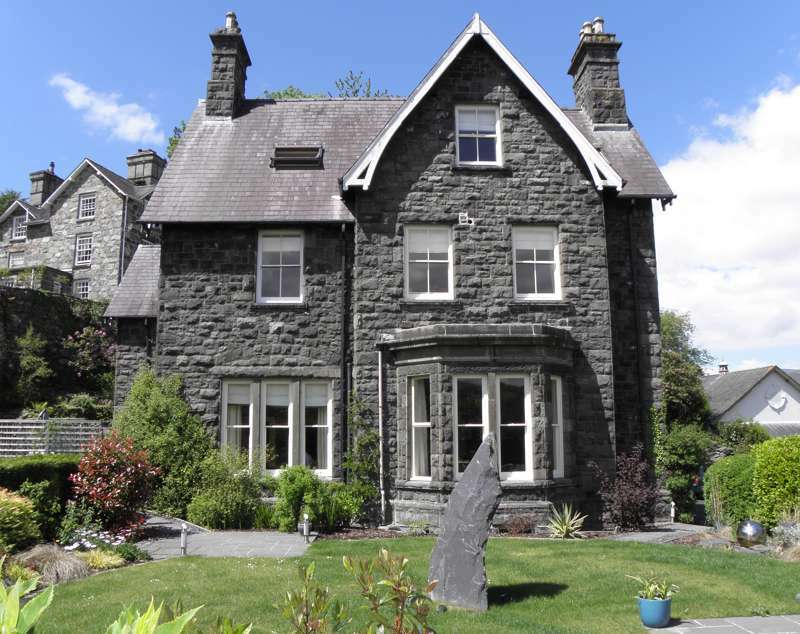 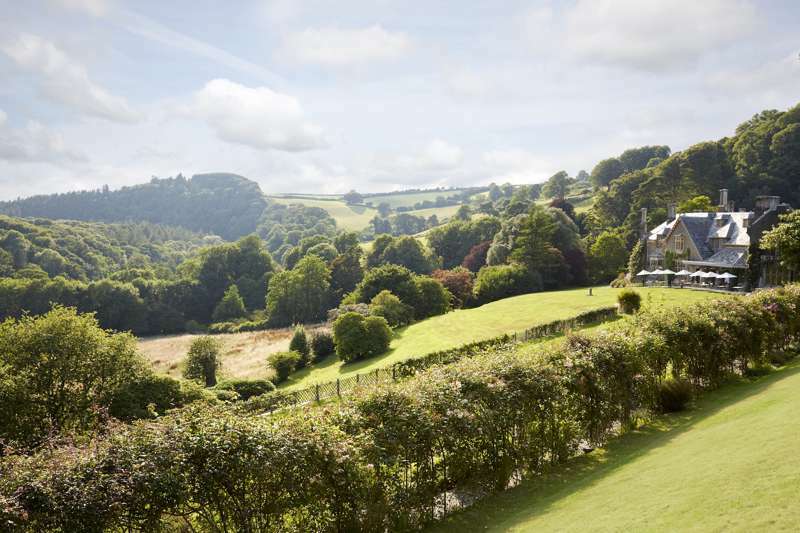 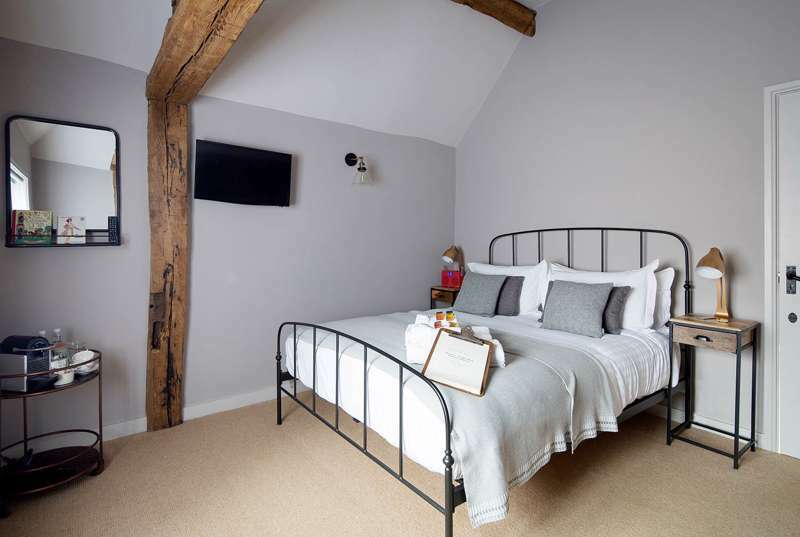 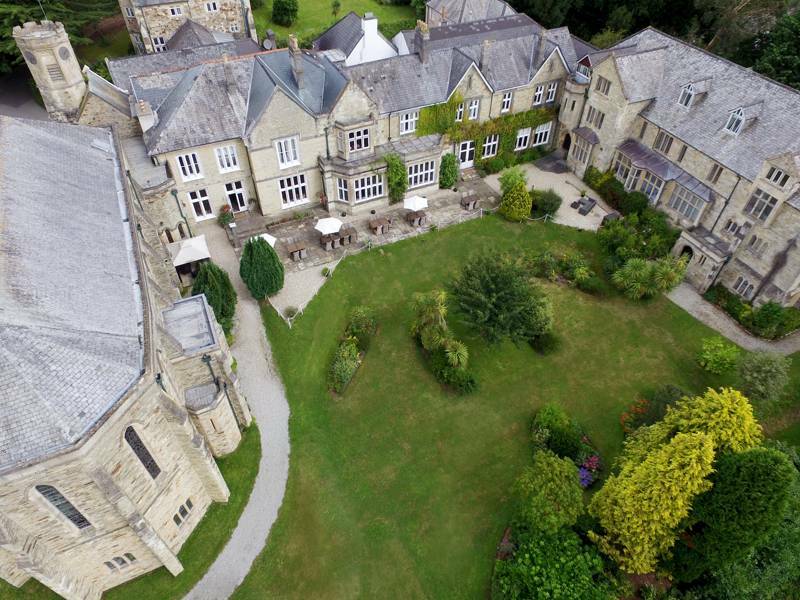 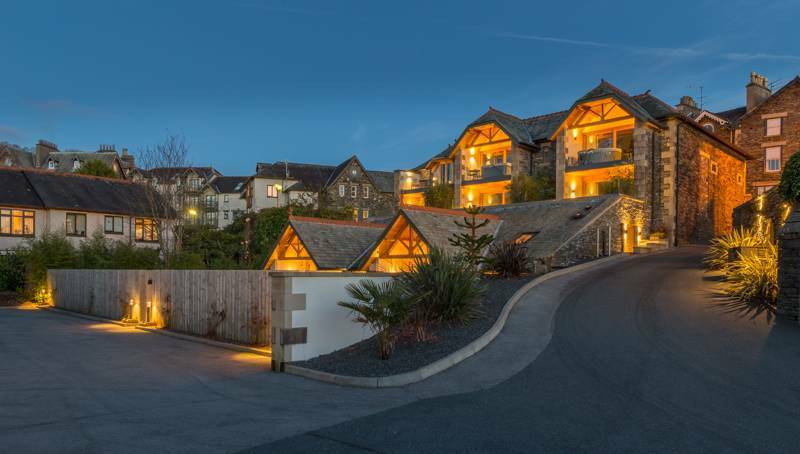 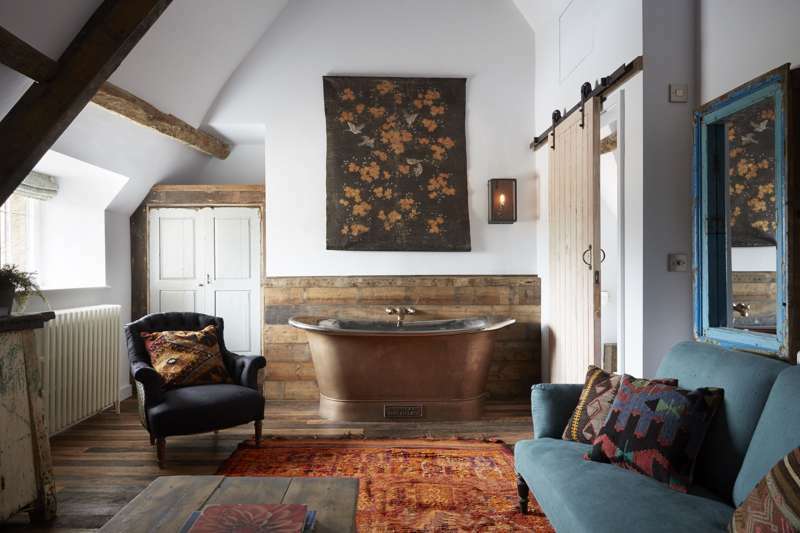 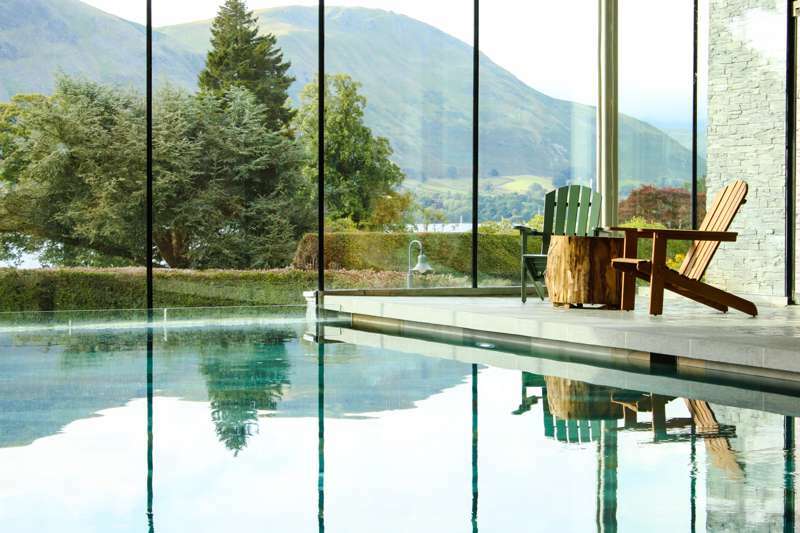 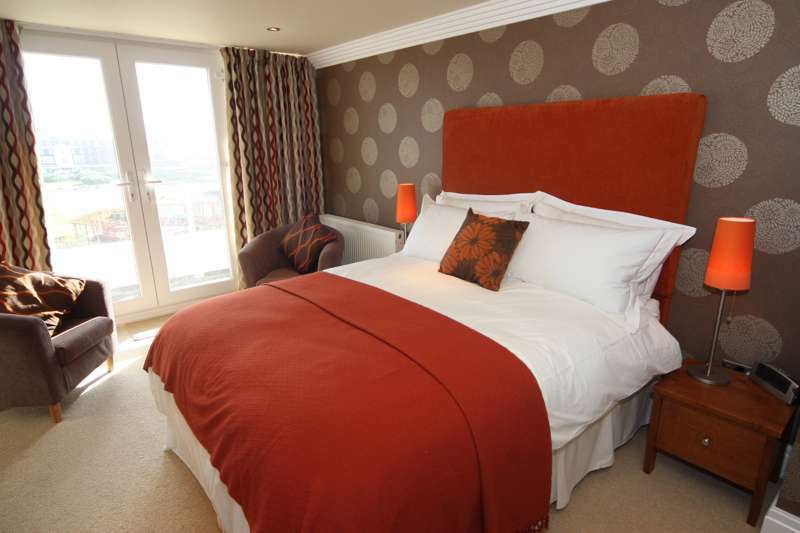 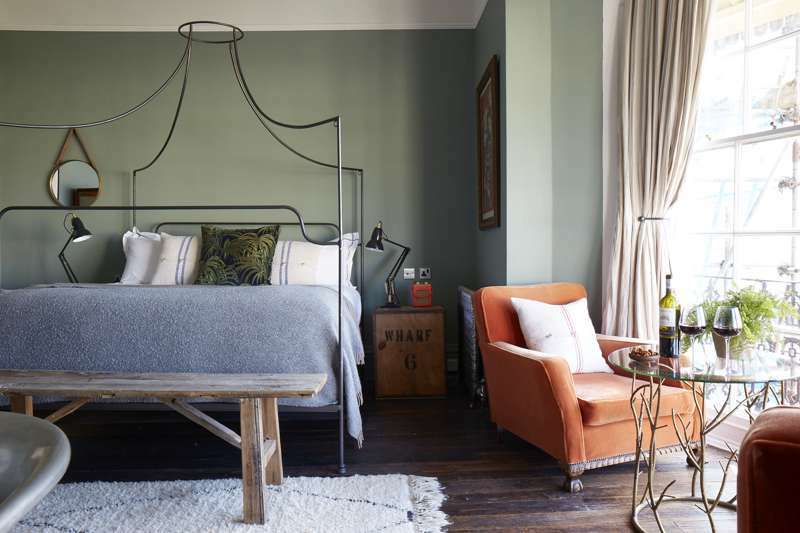 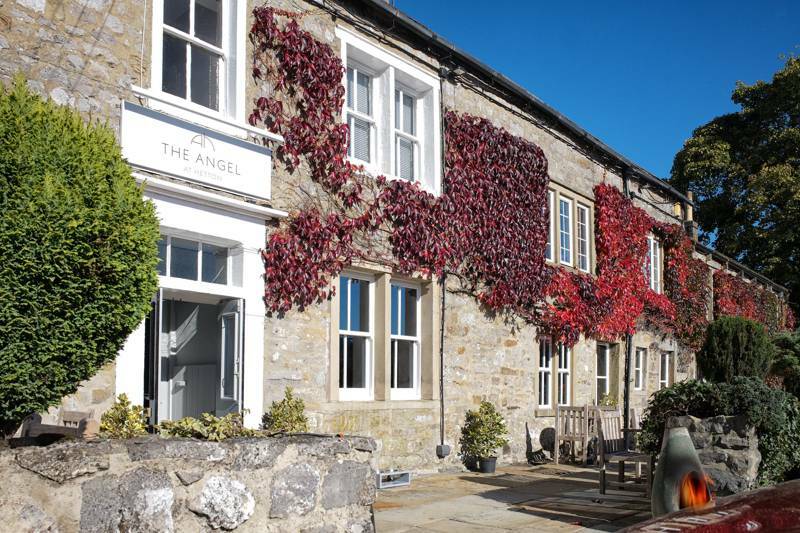 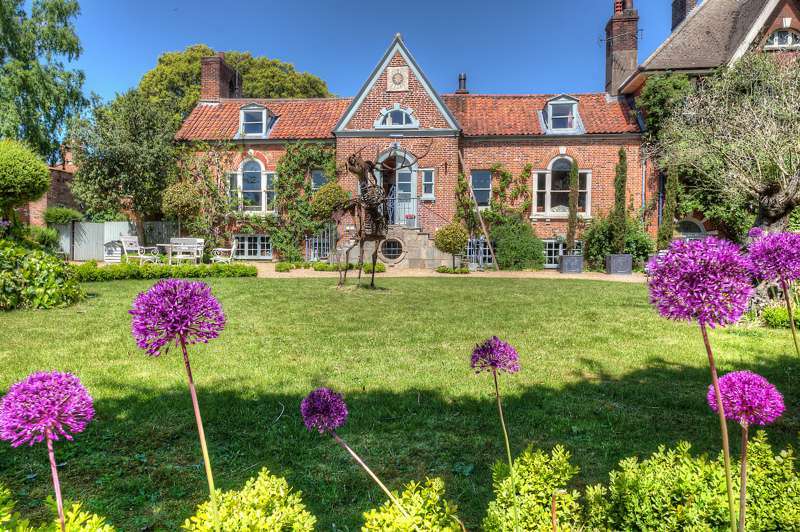 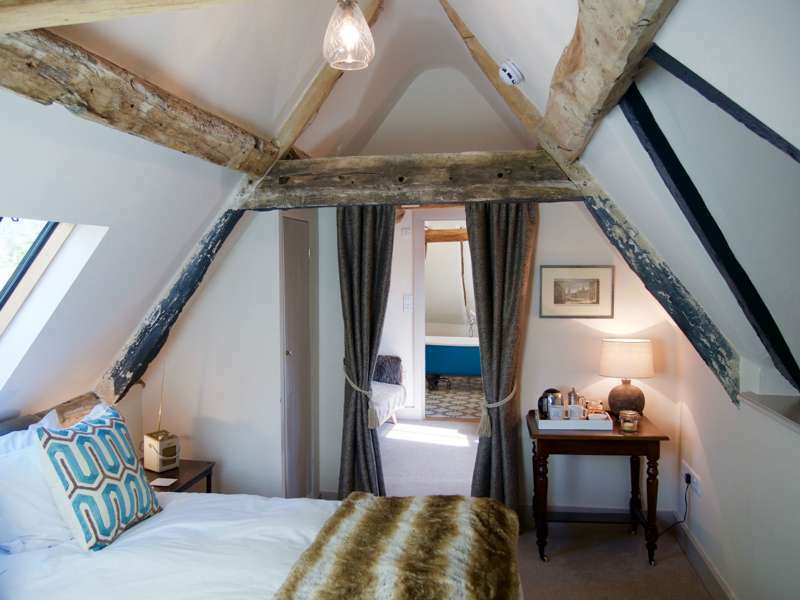 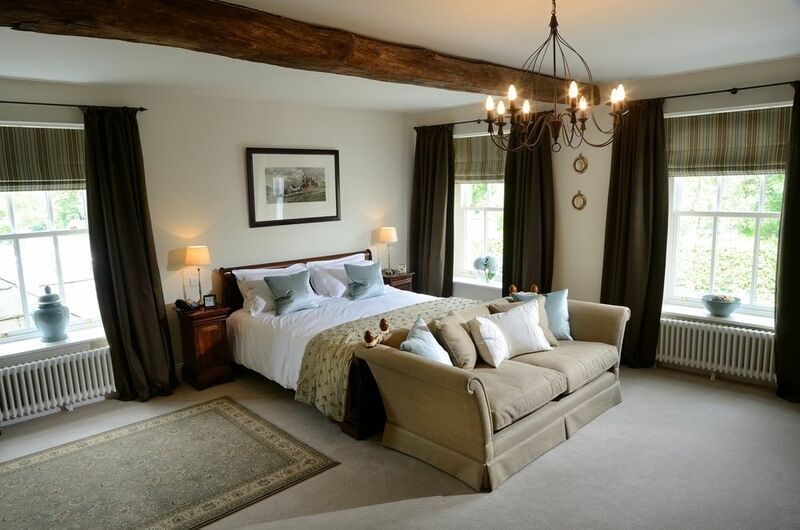 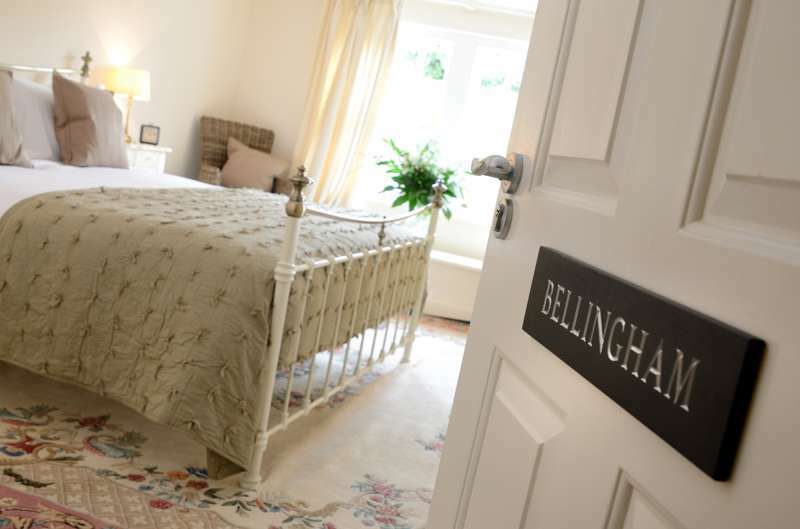 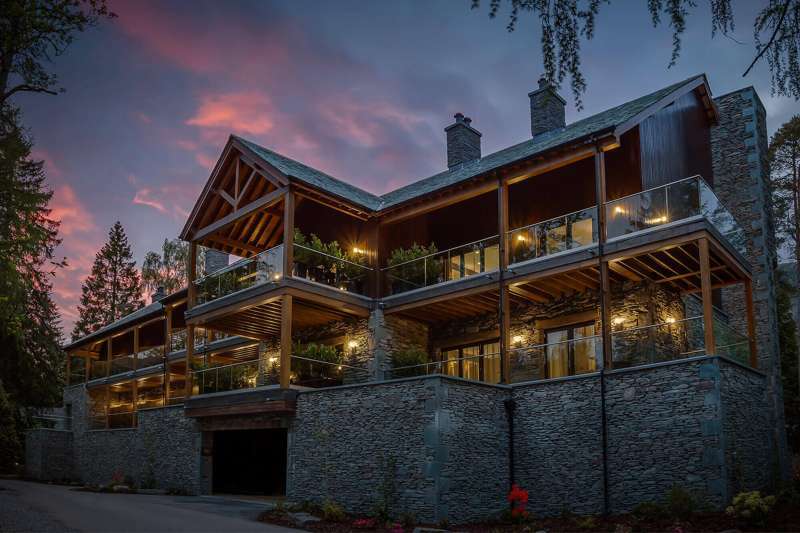 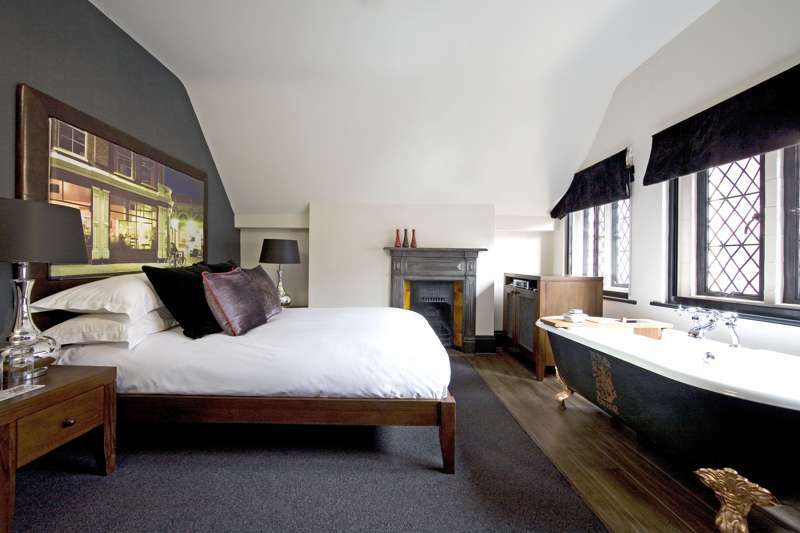 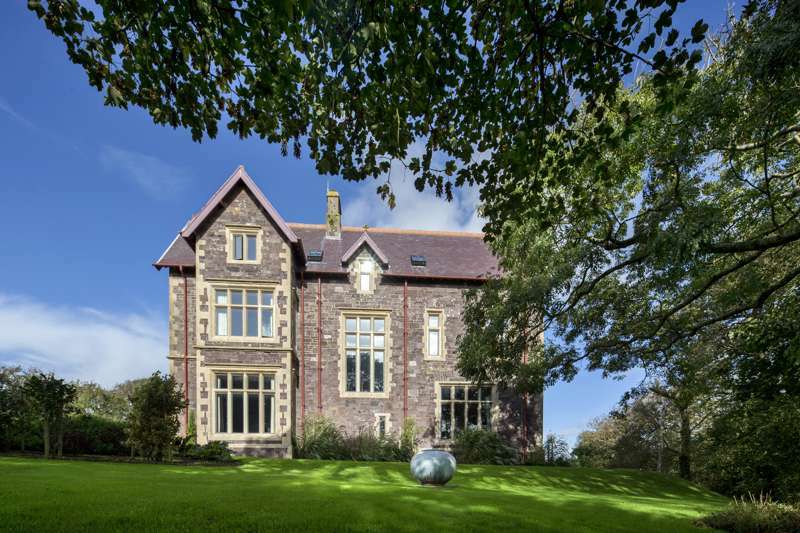 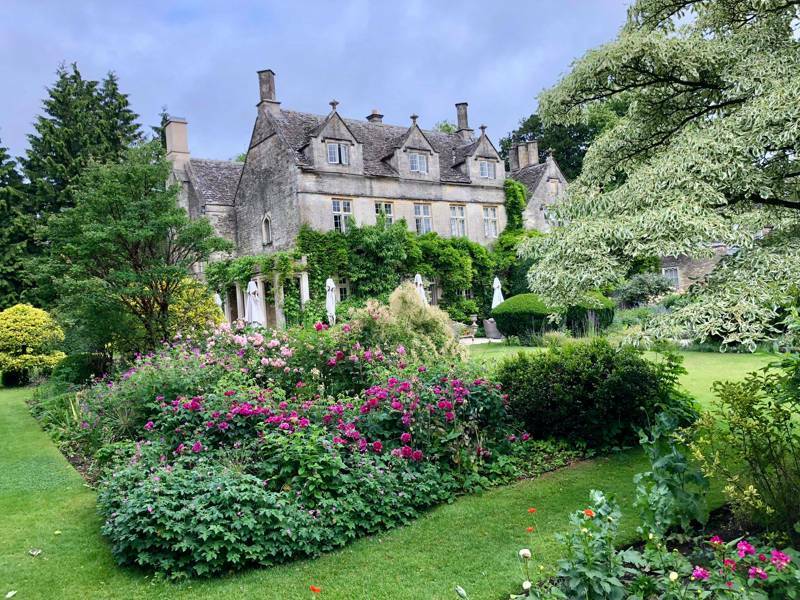 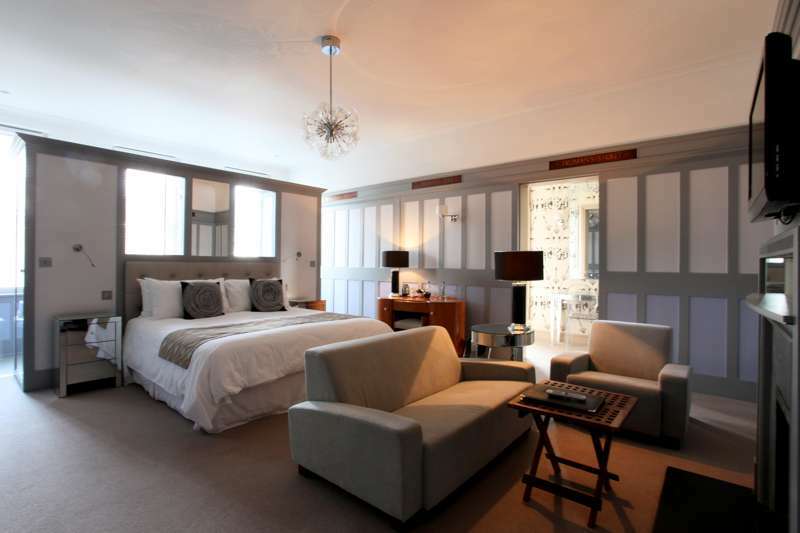 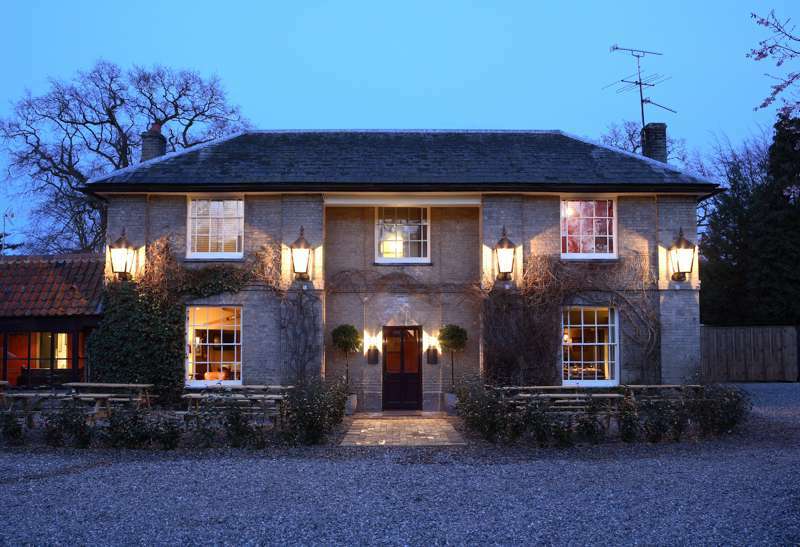 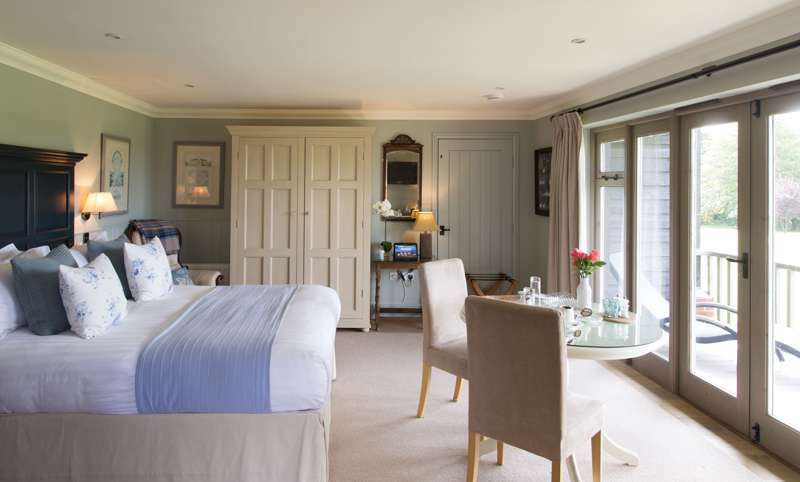 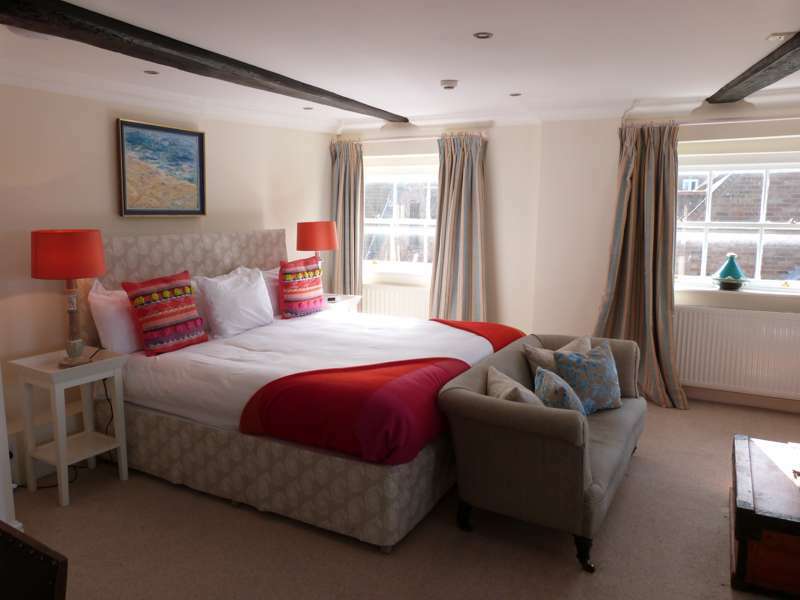 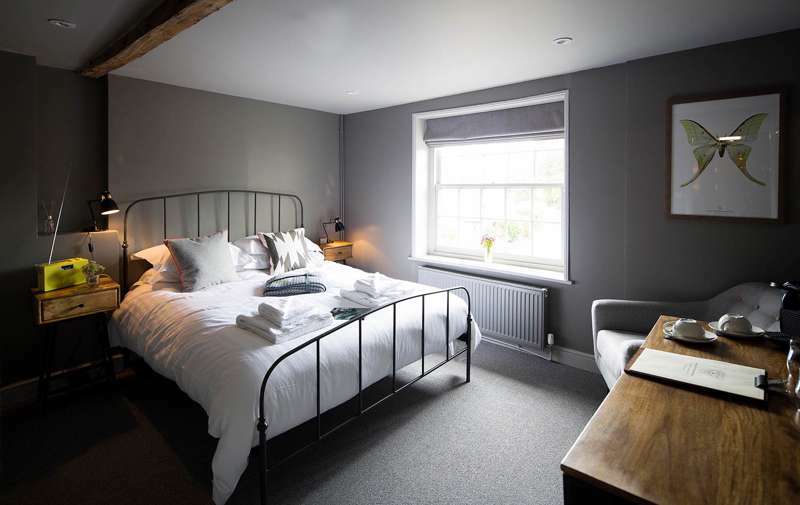 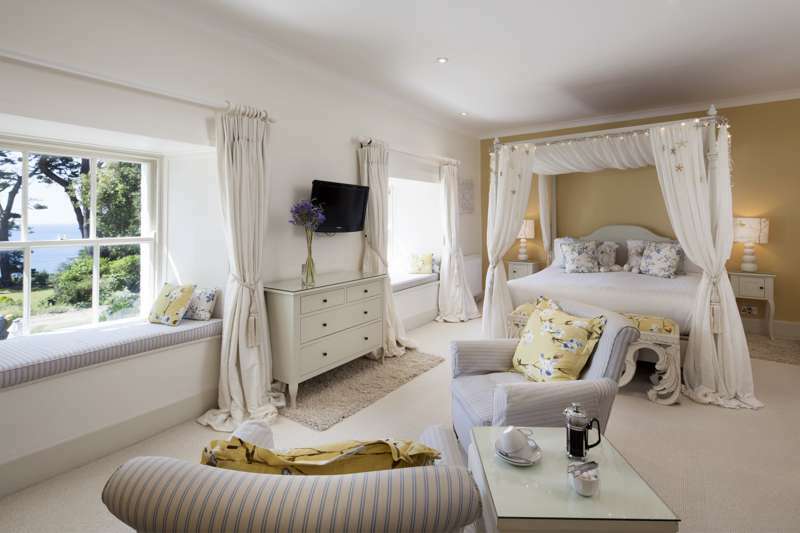 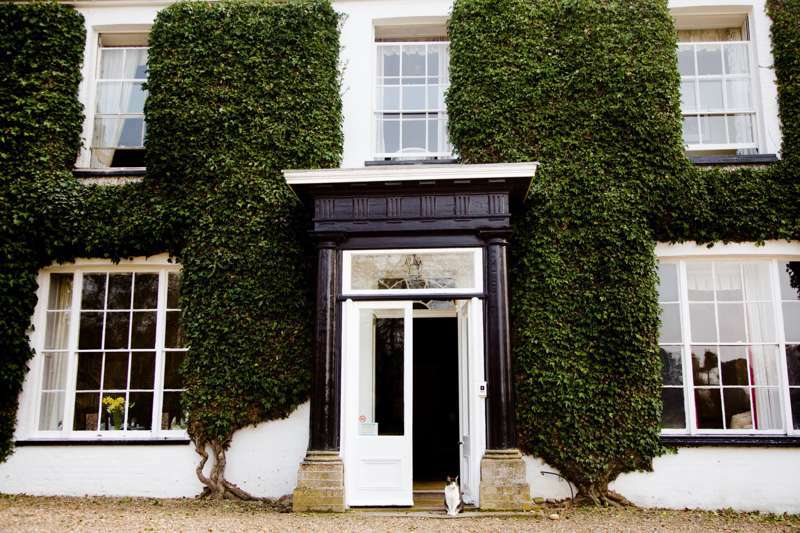 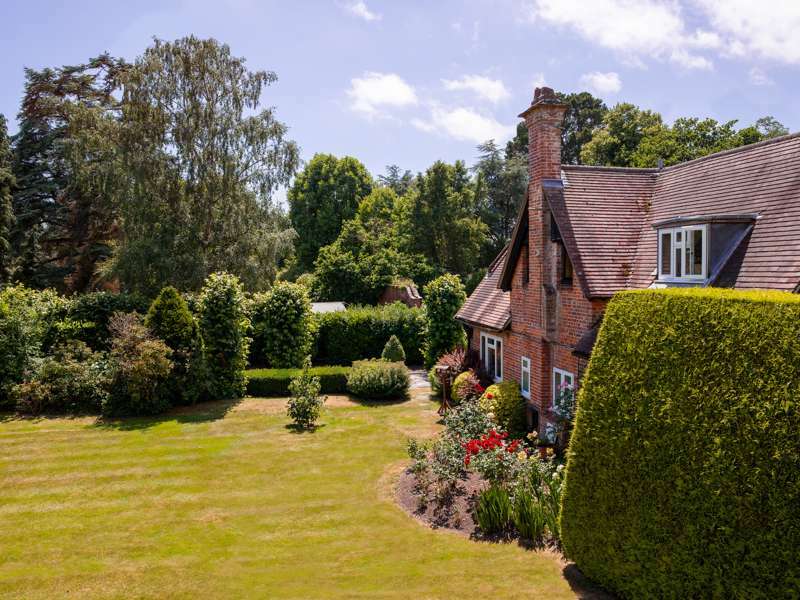 We've selected some of our favourites around the country, either village-based or deep in the countryside, and with a selection of rooms that vary from the high-end and contemporary to the simple and traditional. 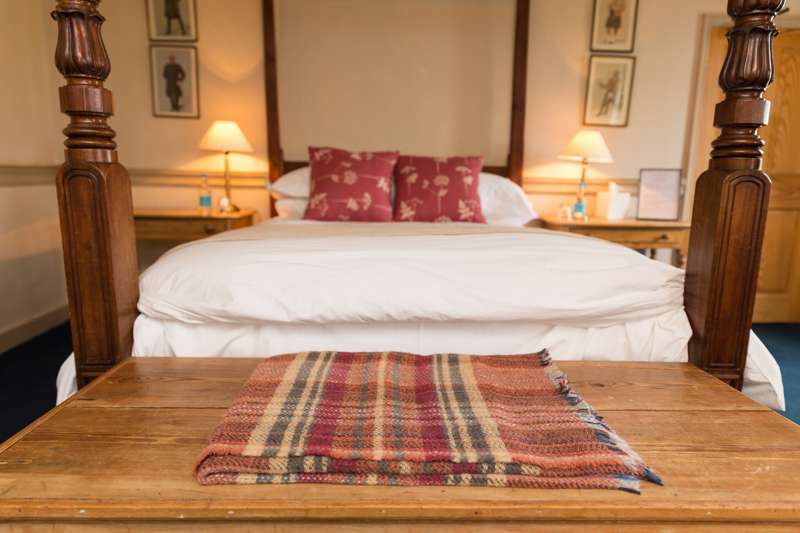 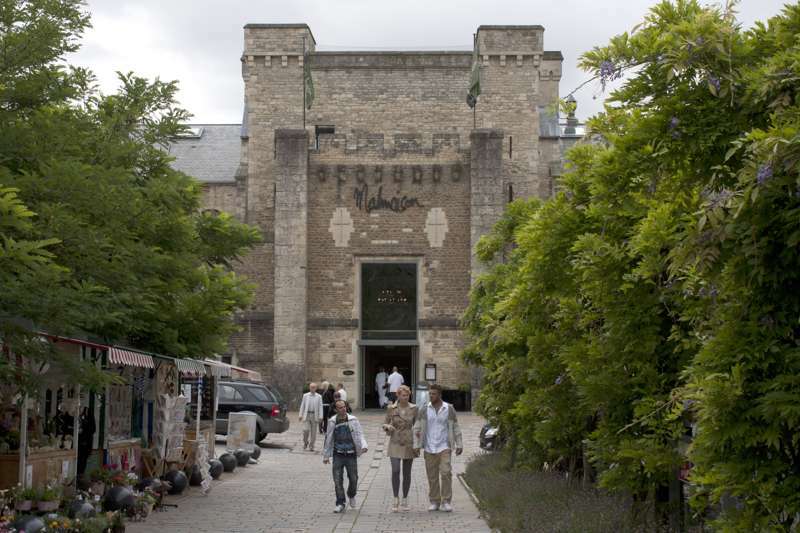 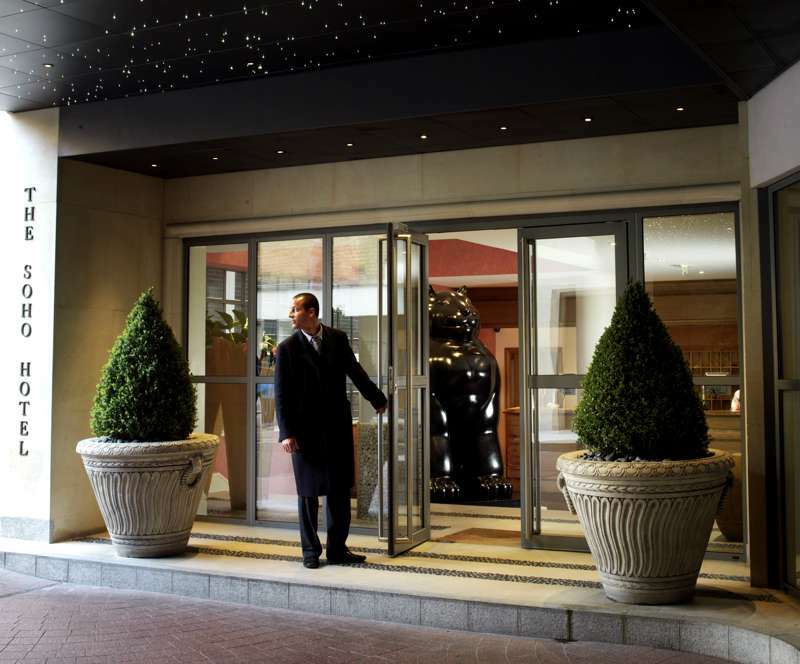 Whatever you prefer, the welcome will always be warm, and they make a great alternative to often less characterful hotels. 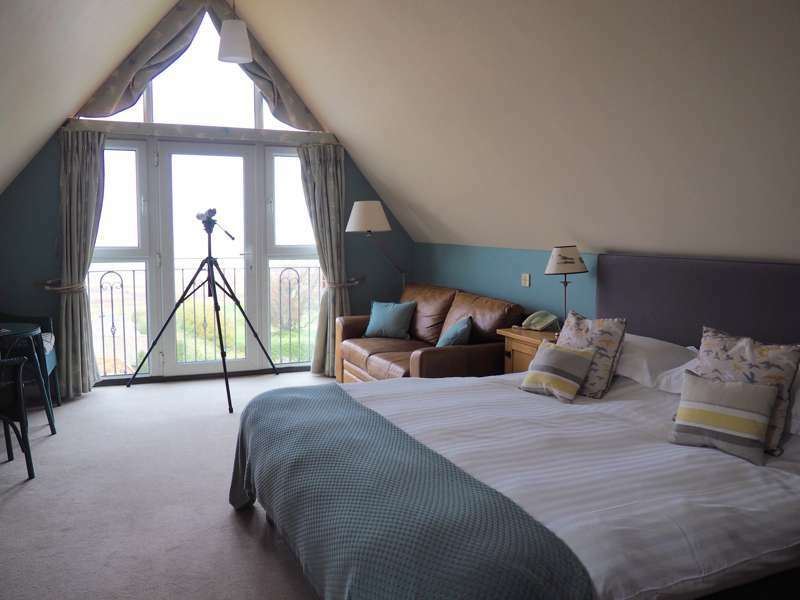 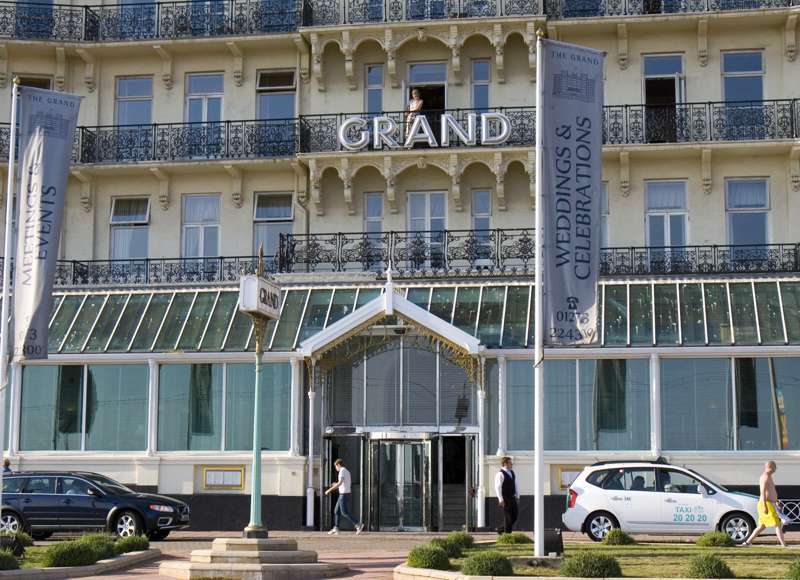 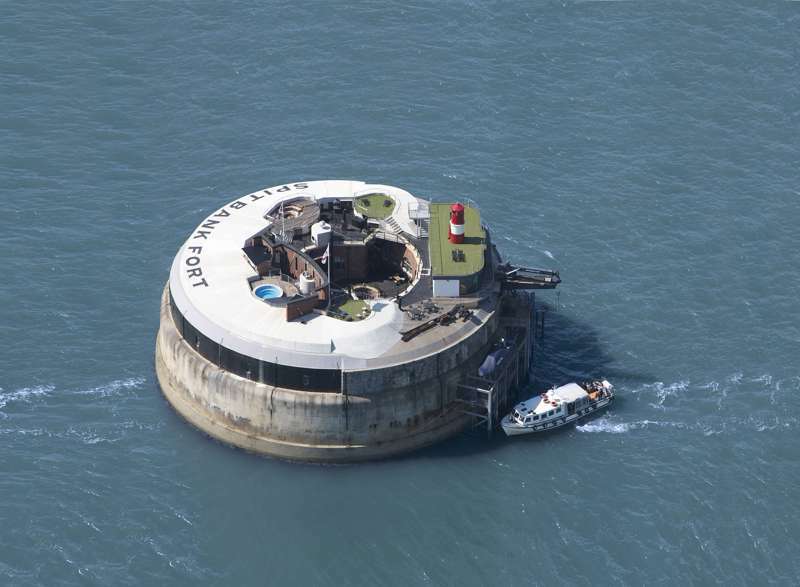 Britain's seaside, is unique and we love it, but we have to be honest and say that the accommodation on offer has – despite being plentiful – often been a bit average. 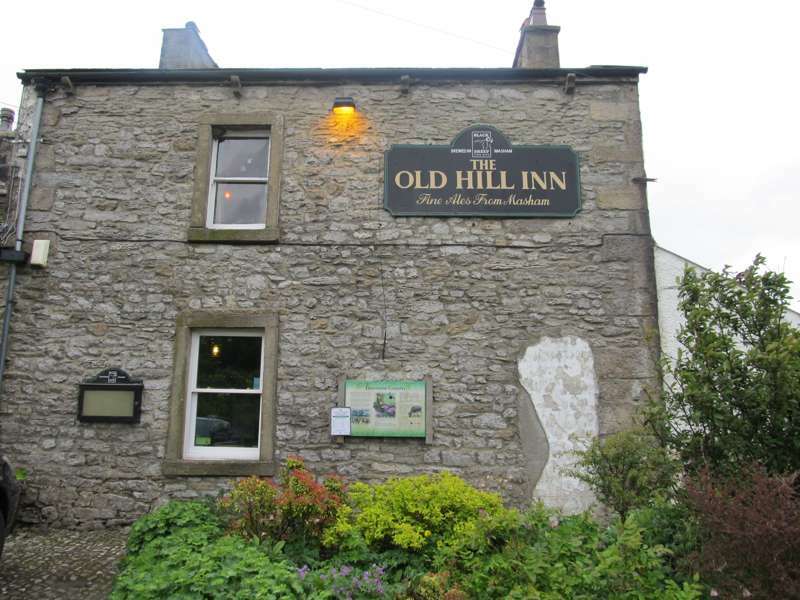 Could do better, would be our verdict. 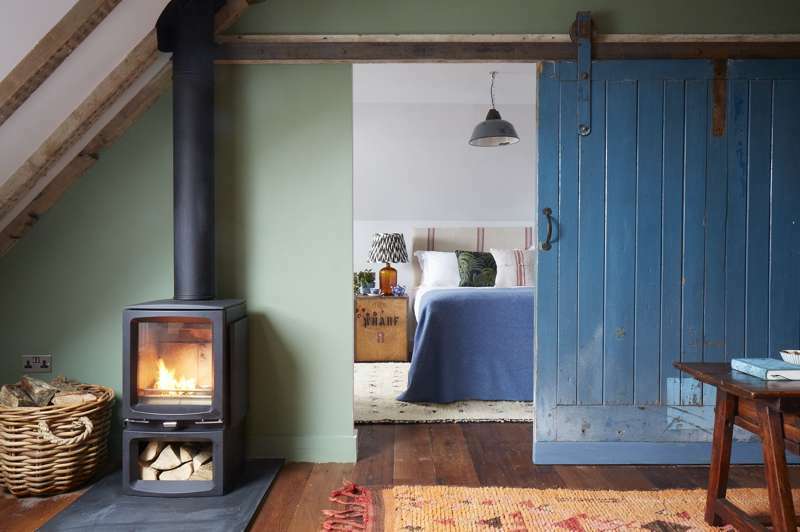 That's changing, though. 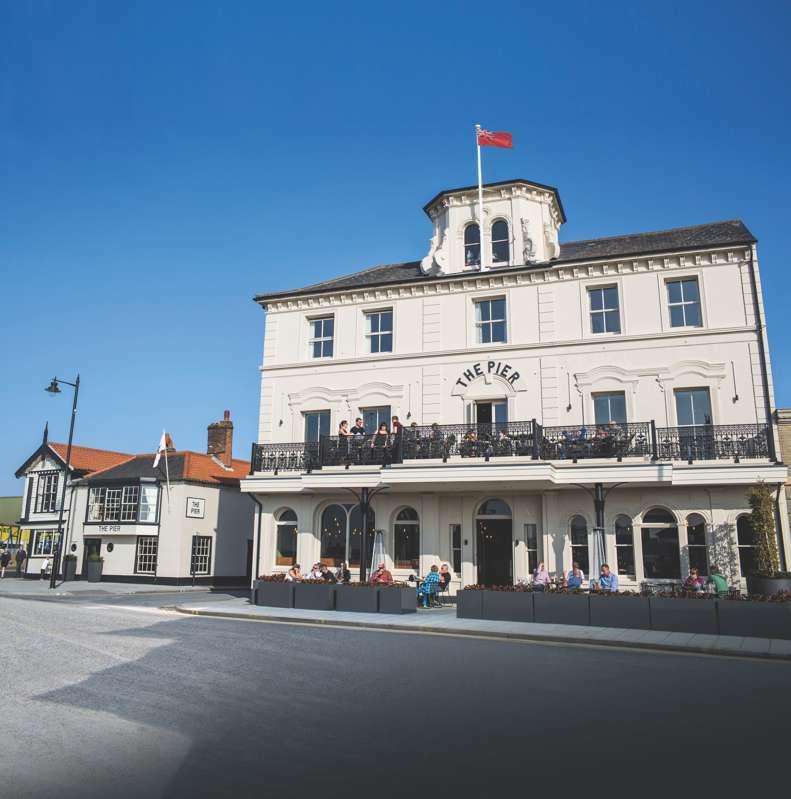 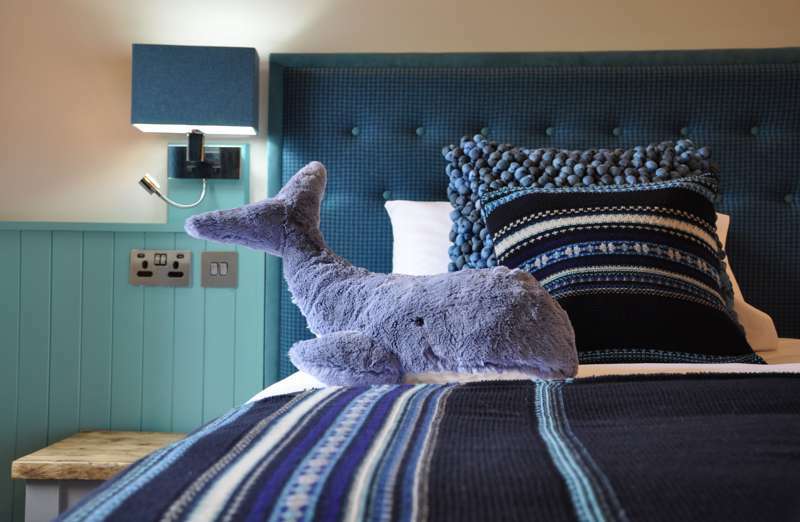 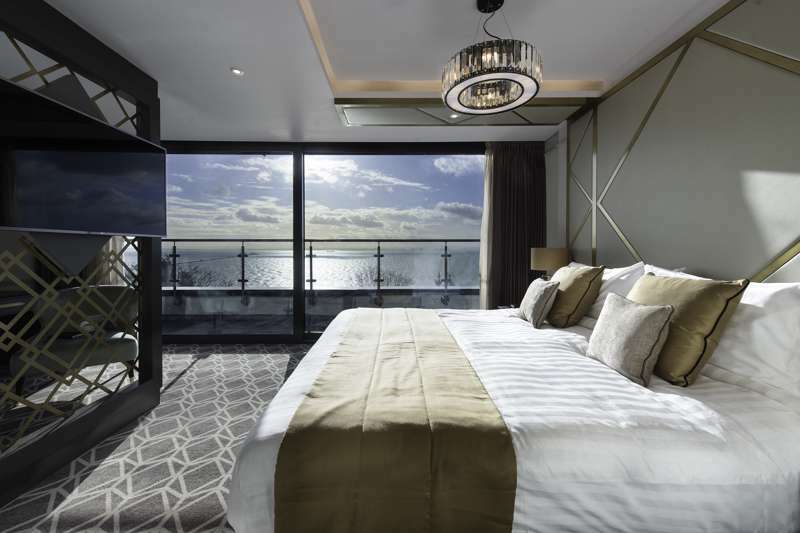 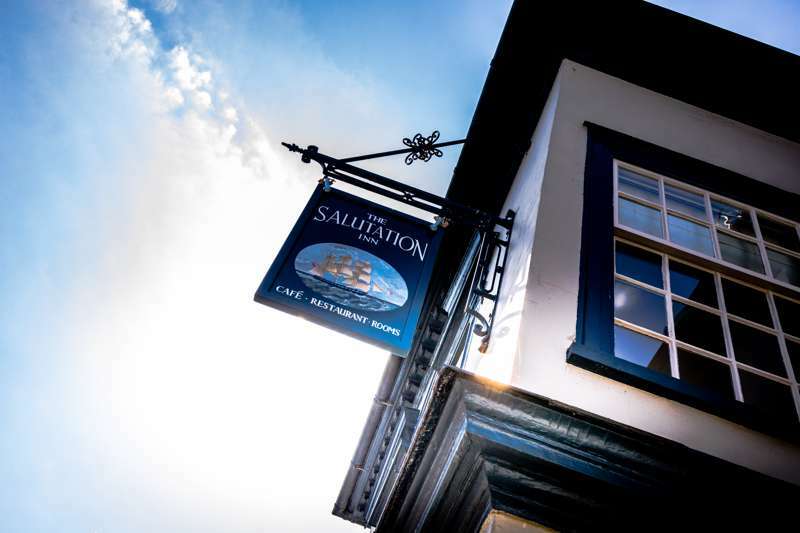 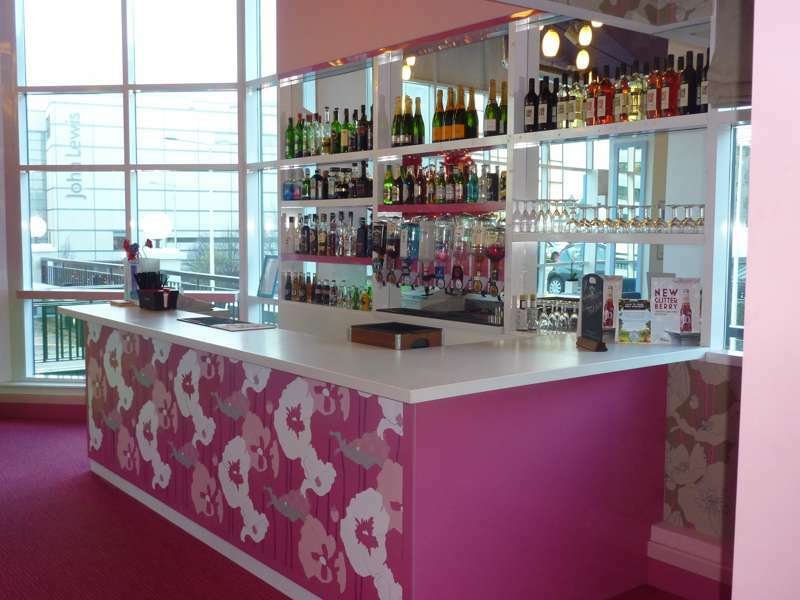 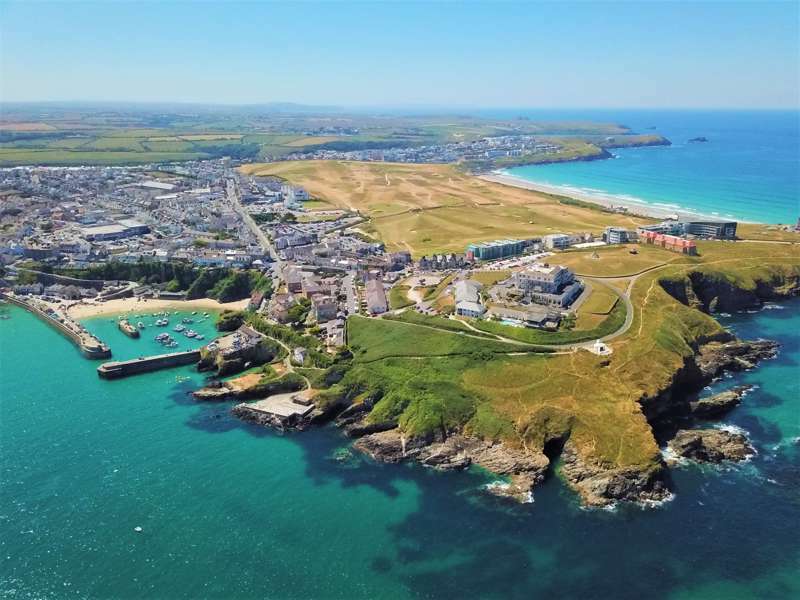 In line with the trend for pubs to serve food and offer accommodation, and the fashion for more boutique-style seaside accommodation, increasing numbers of seaside pubs are offering rooms, with result that often the best place to stay beside the seaside is, you guessed it, the pub! 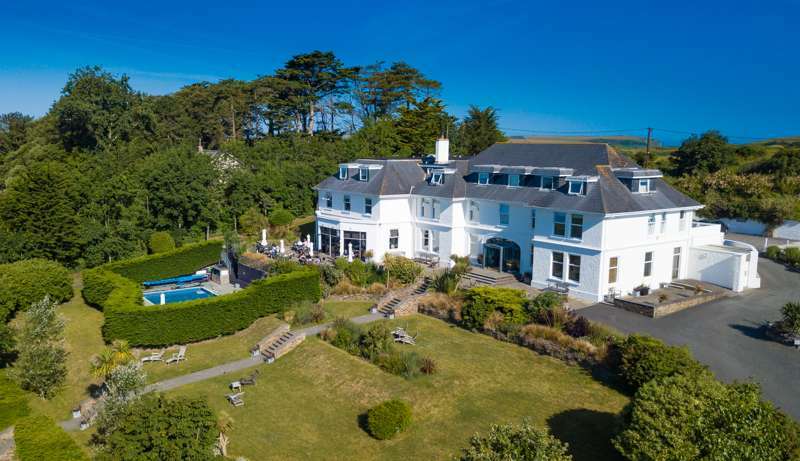 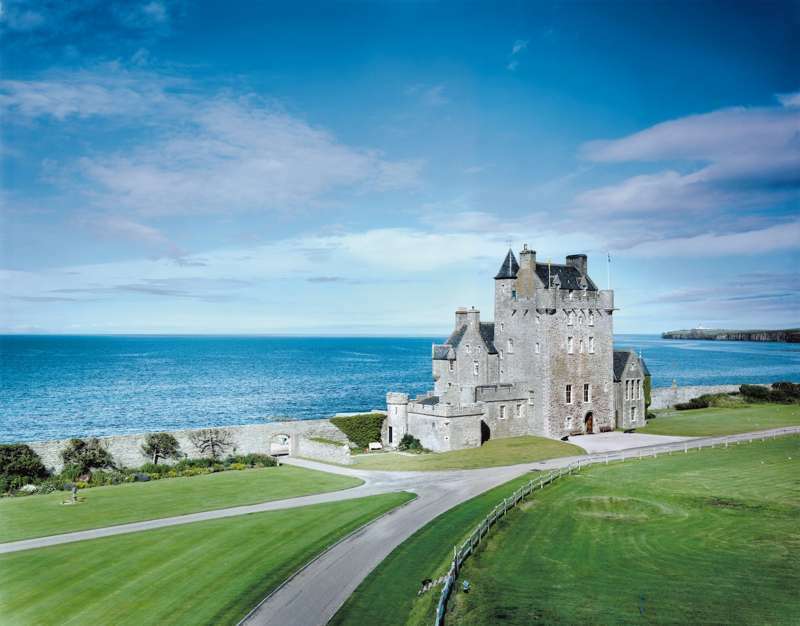 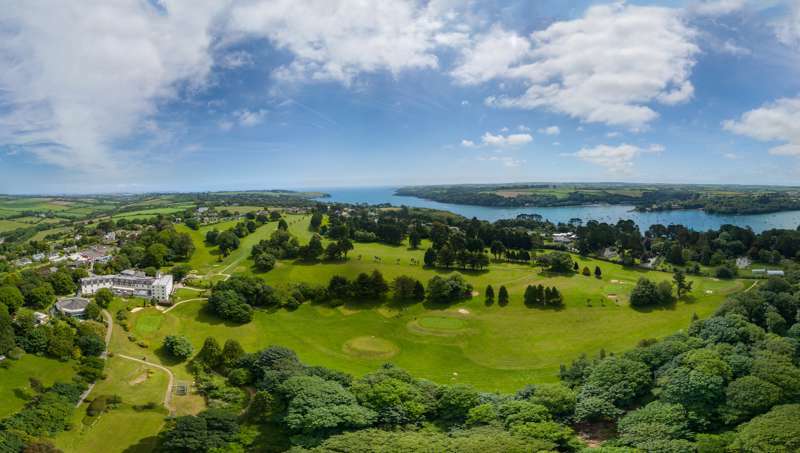 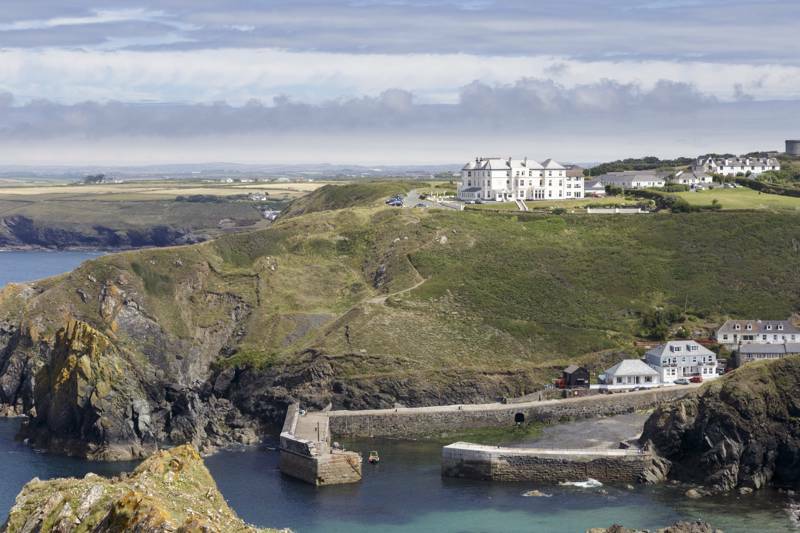 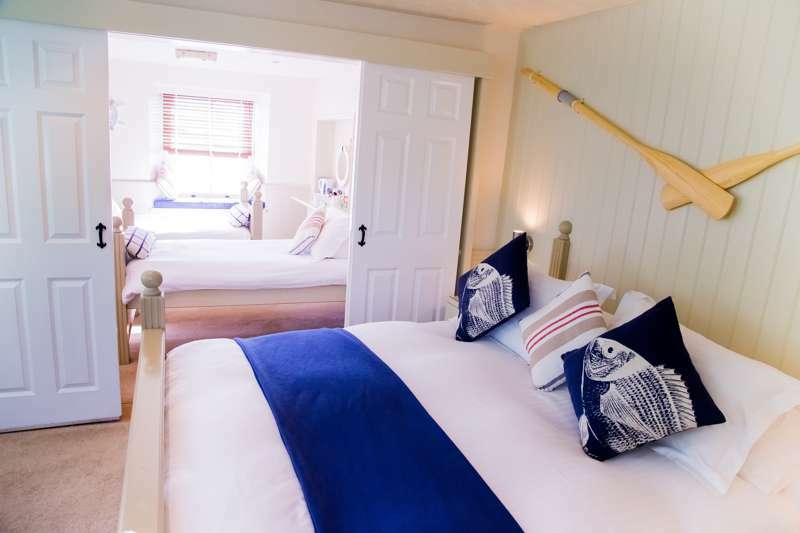 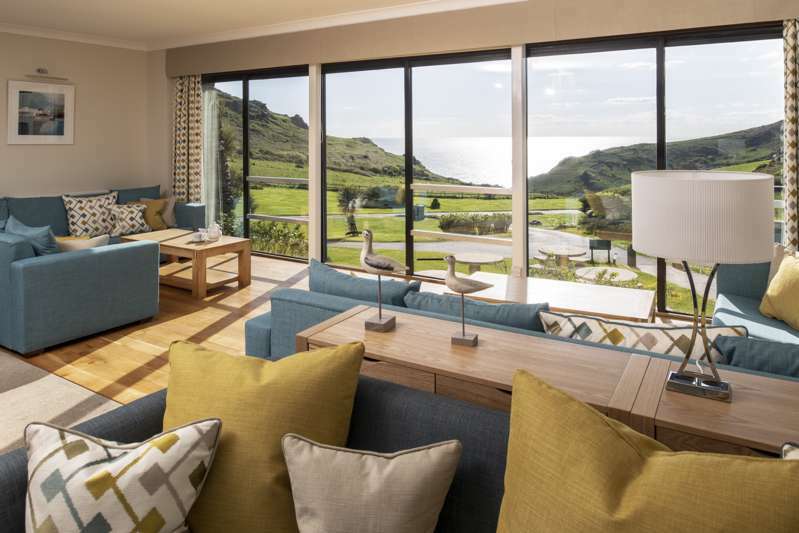 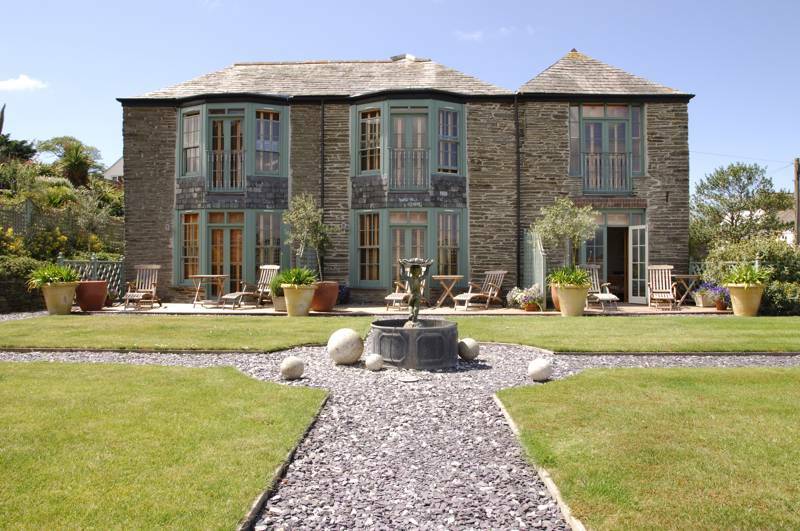 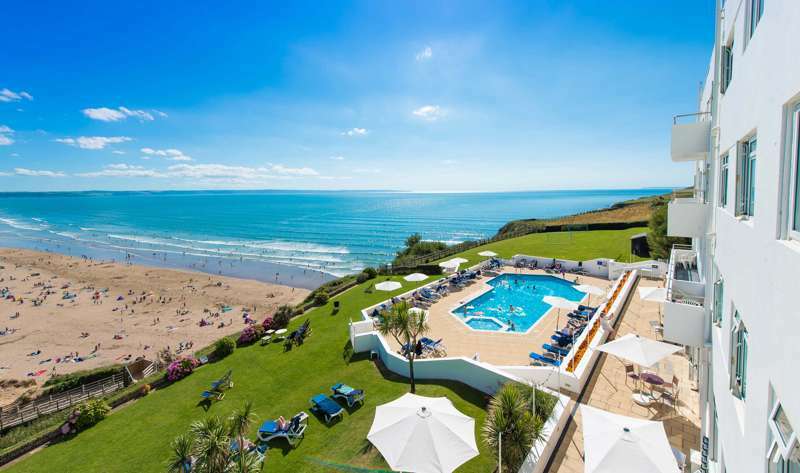 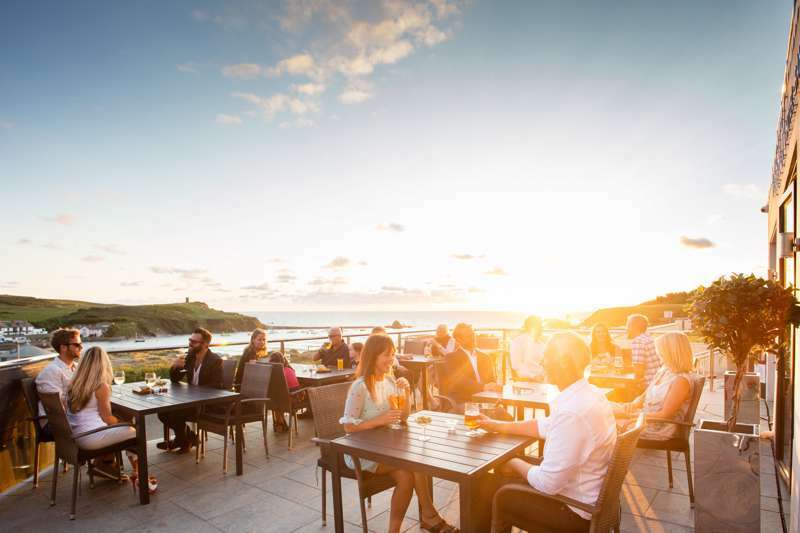 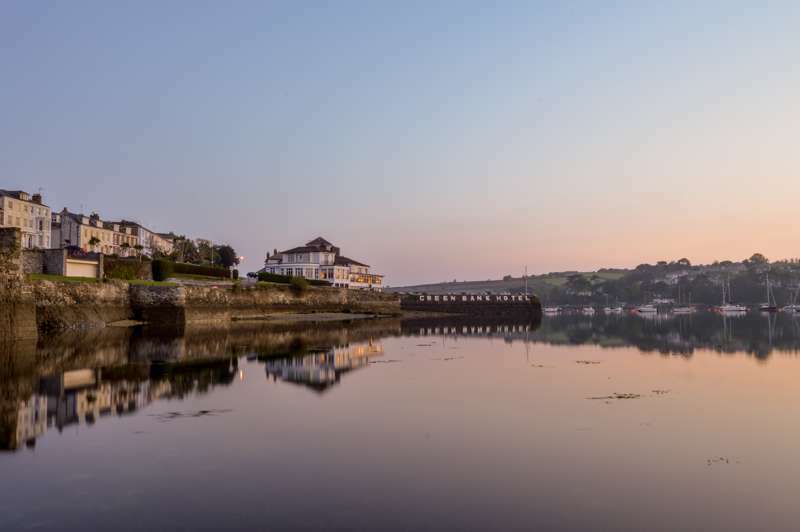 Here are a few of our favourite pubs with rooms by the sea. 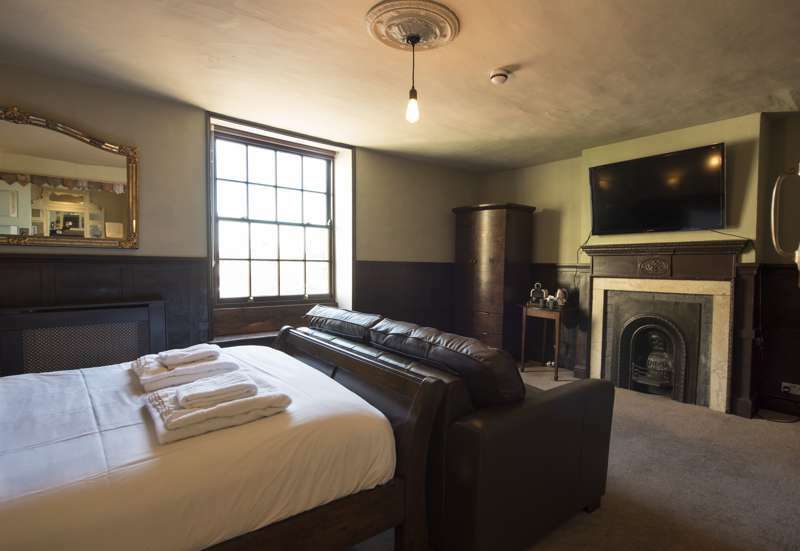 Once upon a time the local coaching inn would have been the natural place to put up for the night when passing through a town or city in Britain. 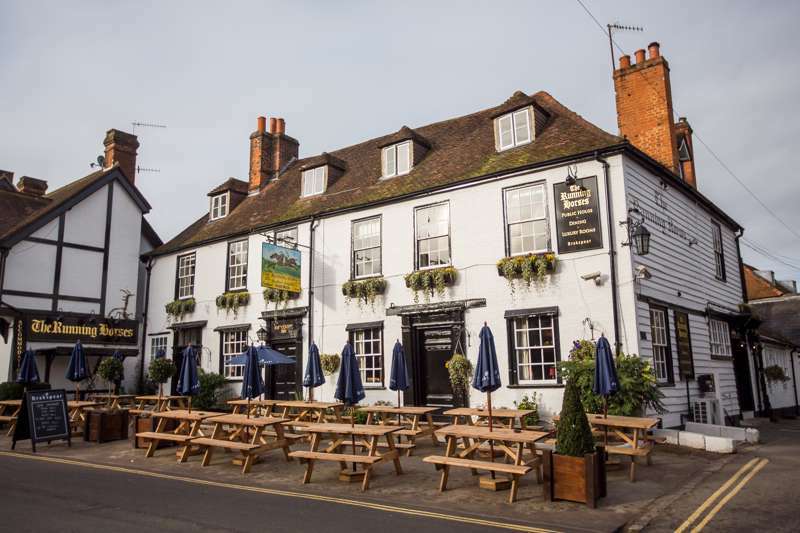 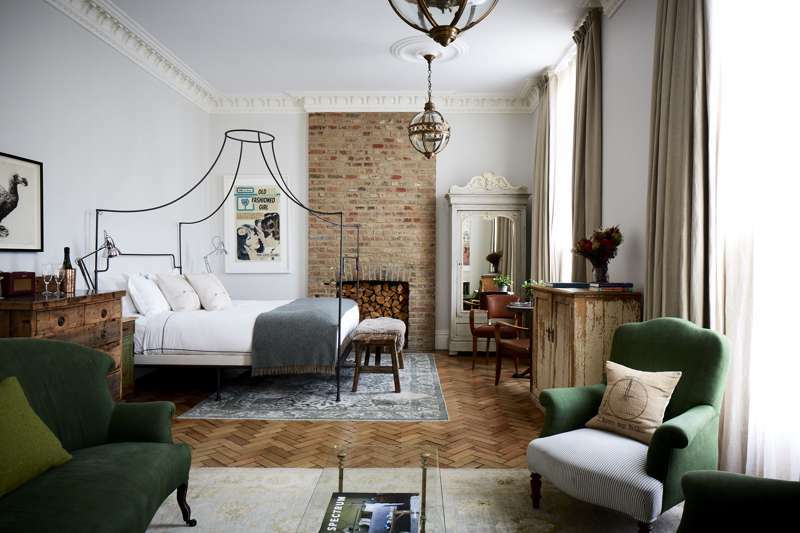 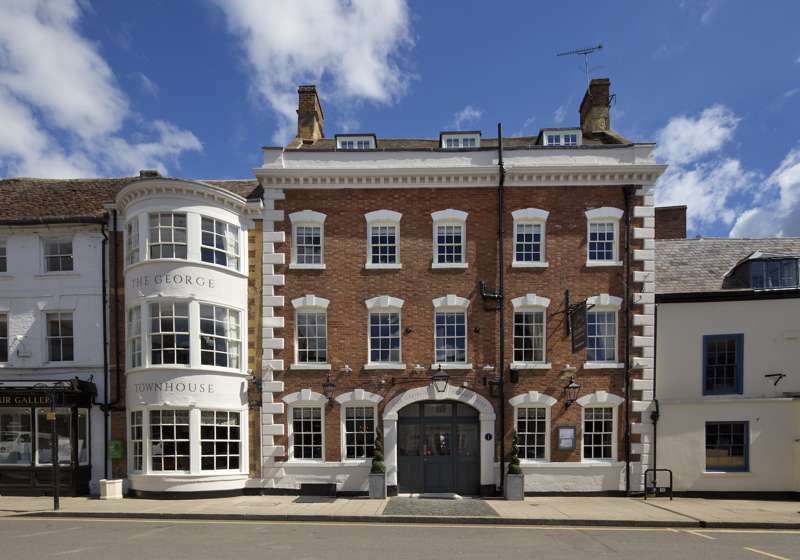 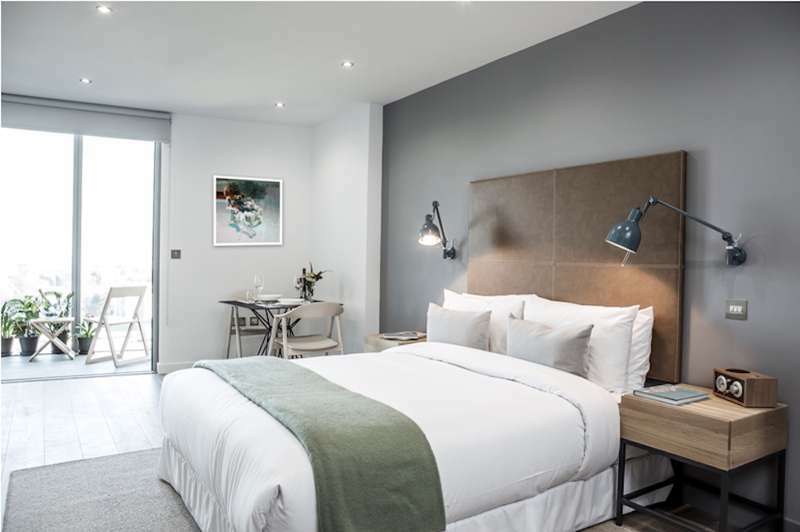 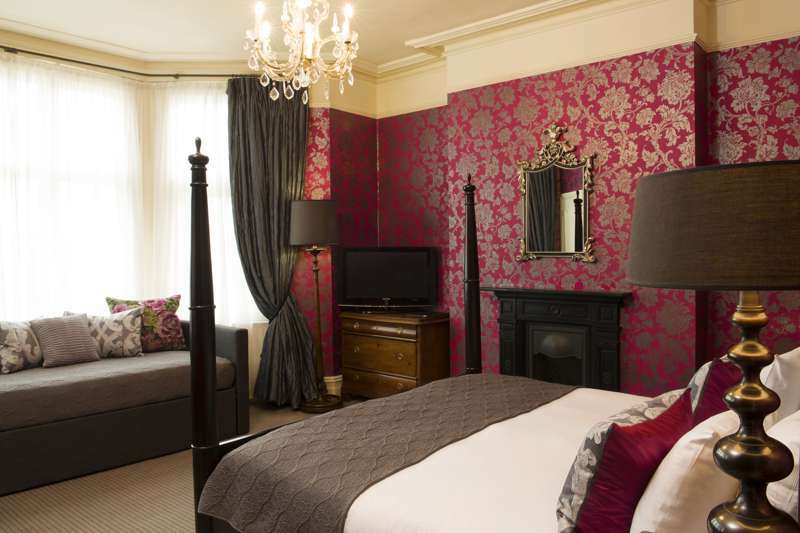 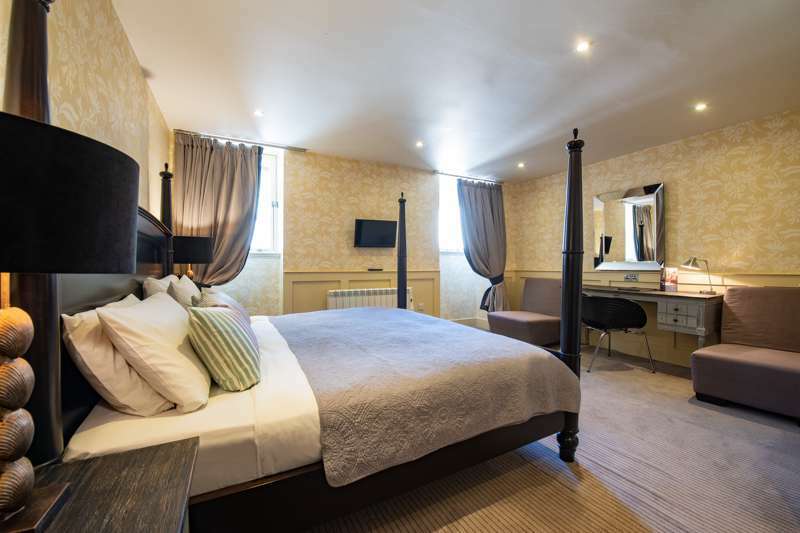 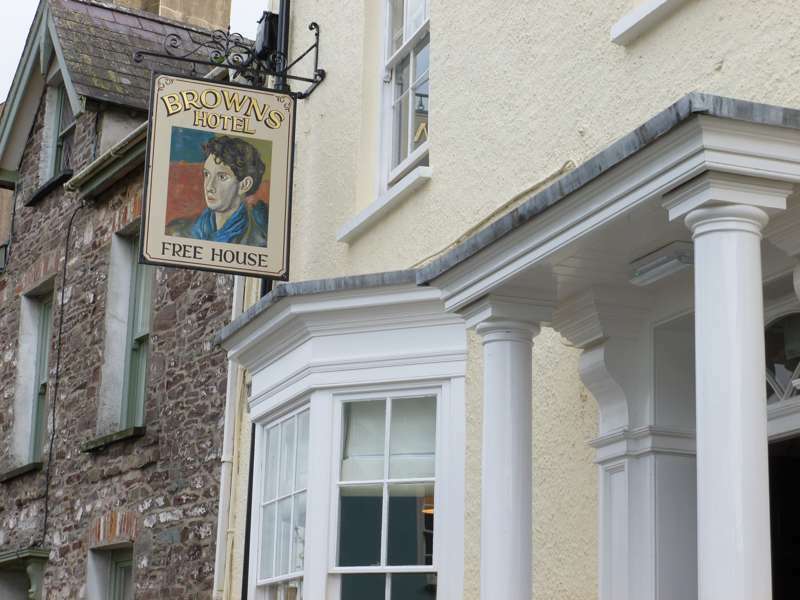 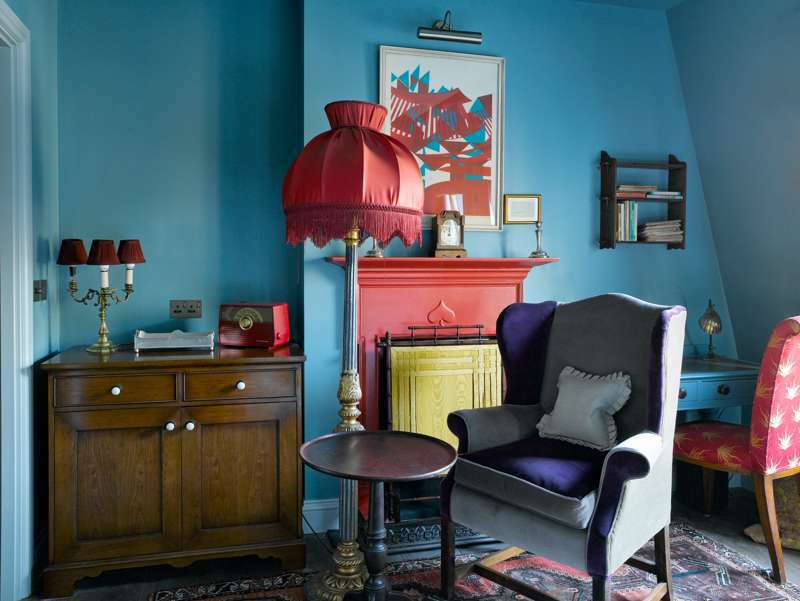 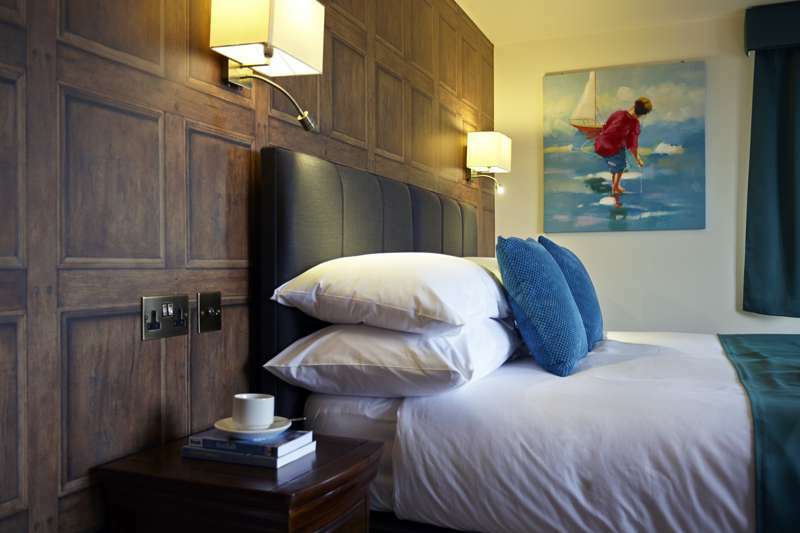 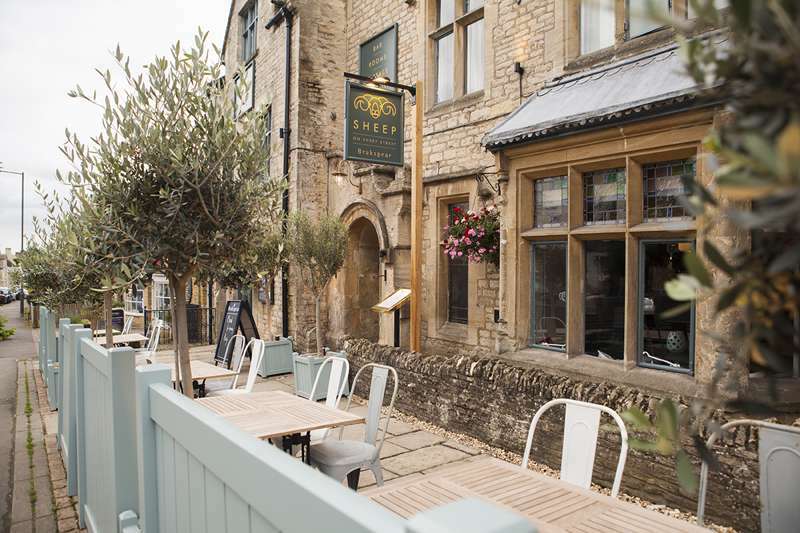 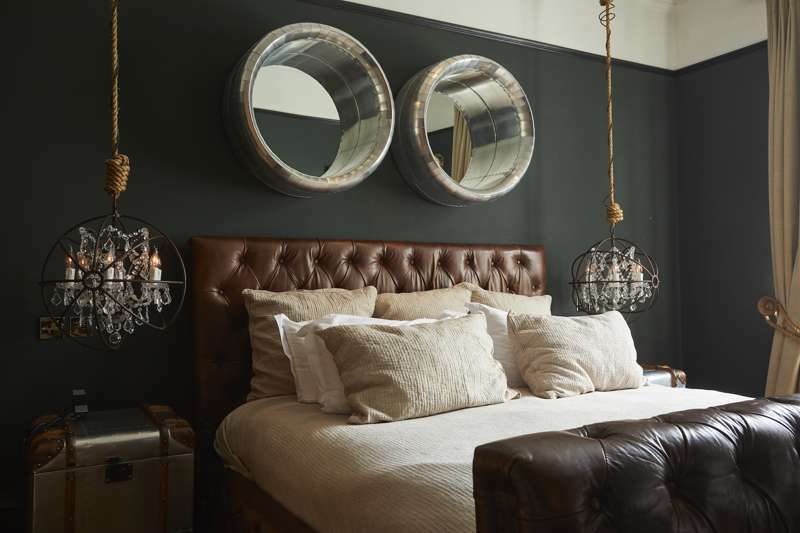 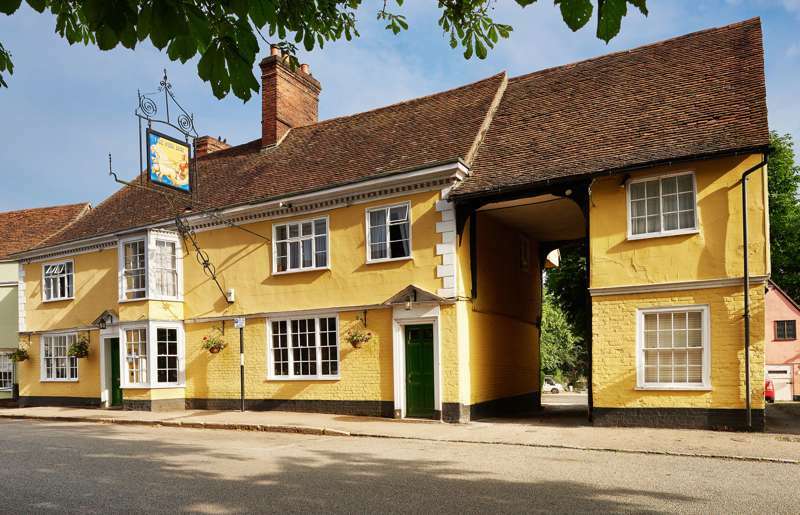 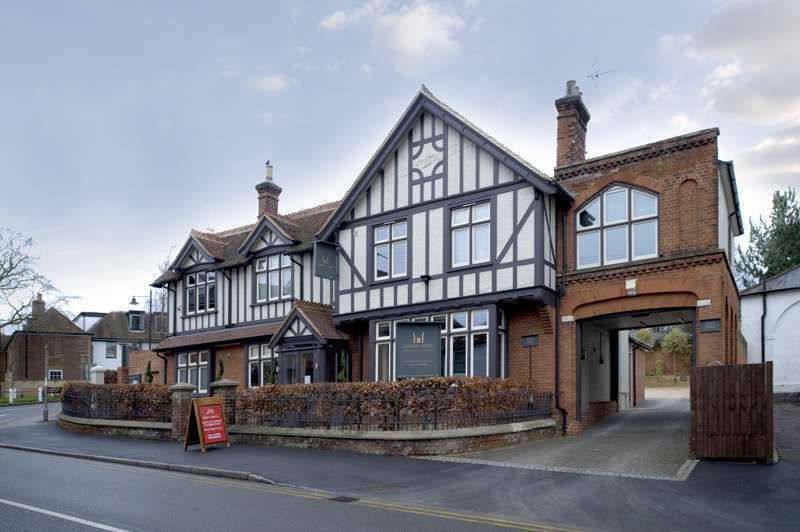 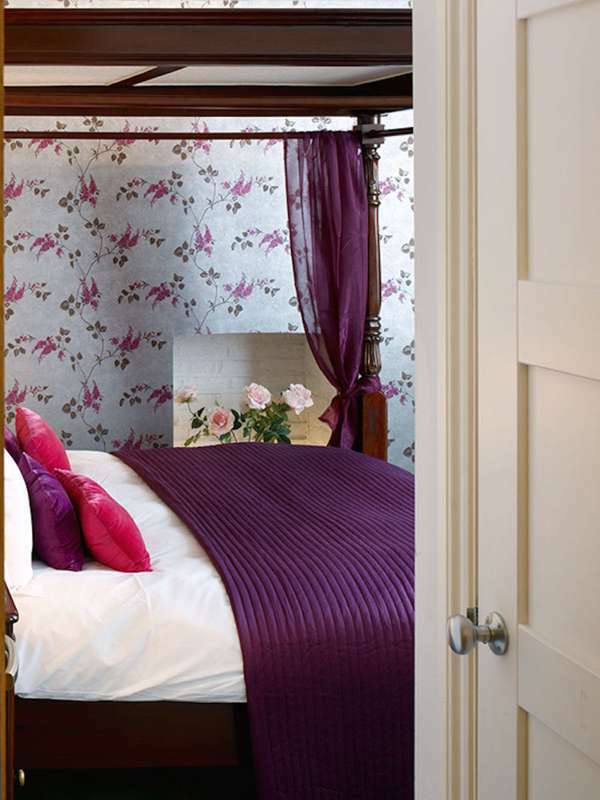 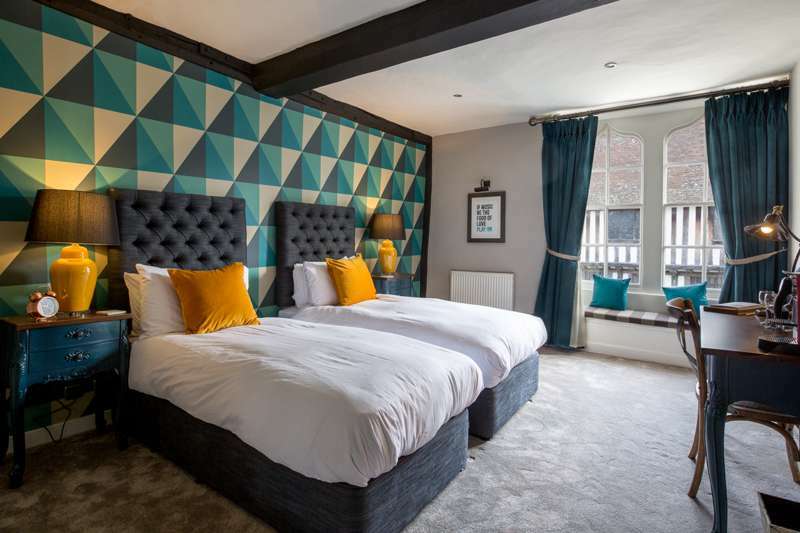 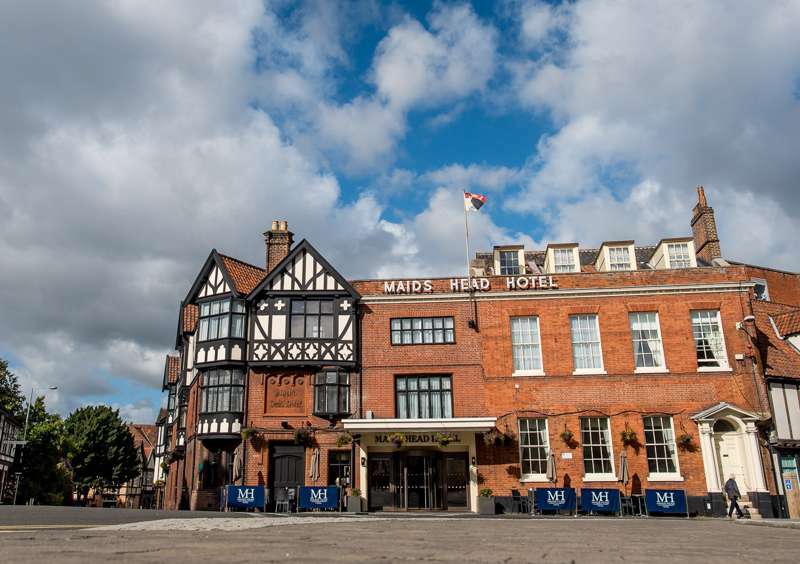 Then came the chains, and town centre pubs with rooms upstairs took a bit of a hammering, Not any more: pubs and inns offering accommodation are making a comeback and now often offer the most characterful, convenient and best-value accommodation in town. 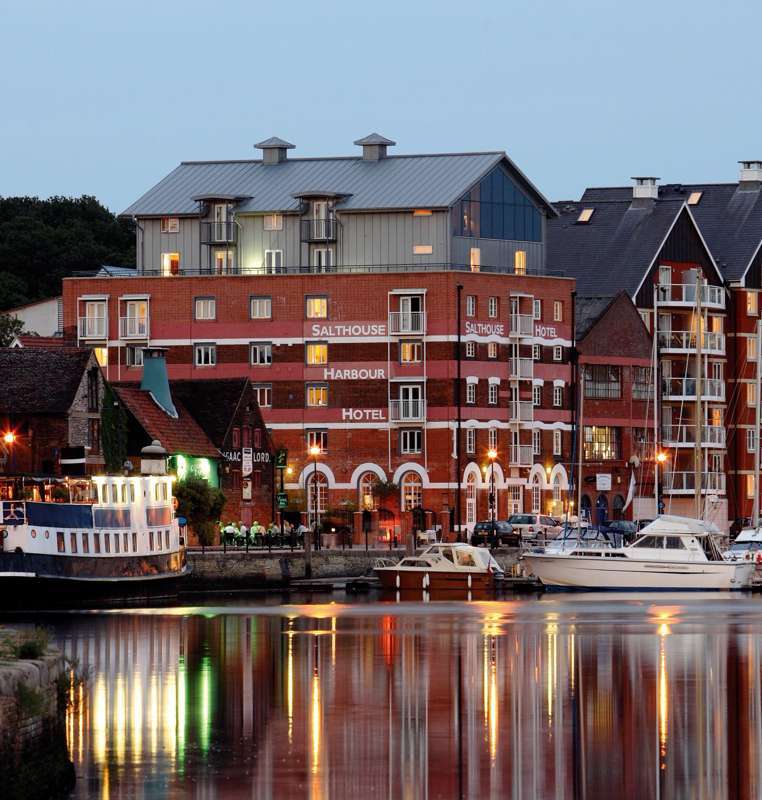 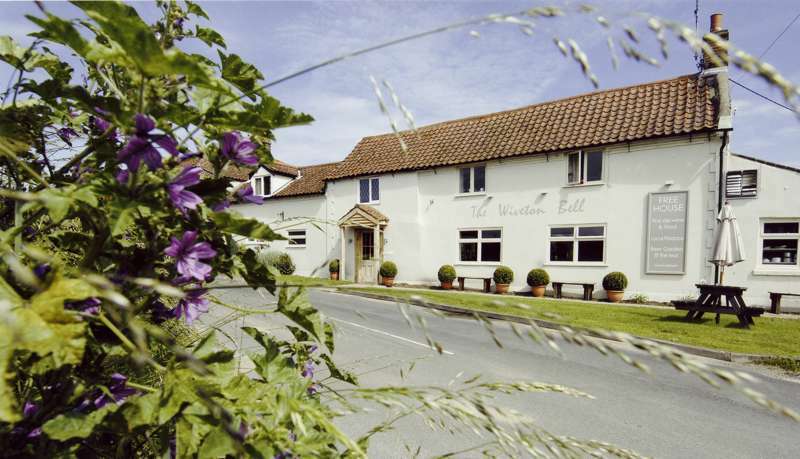 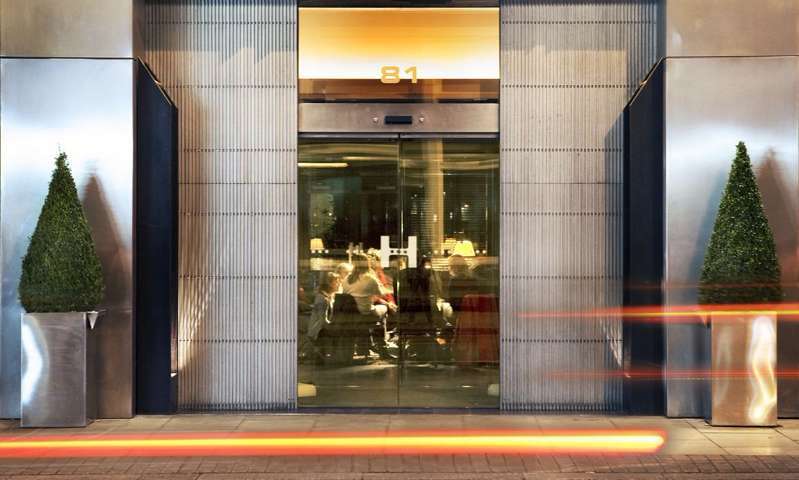 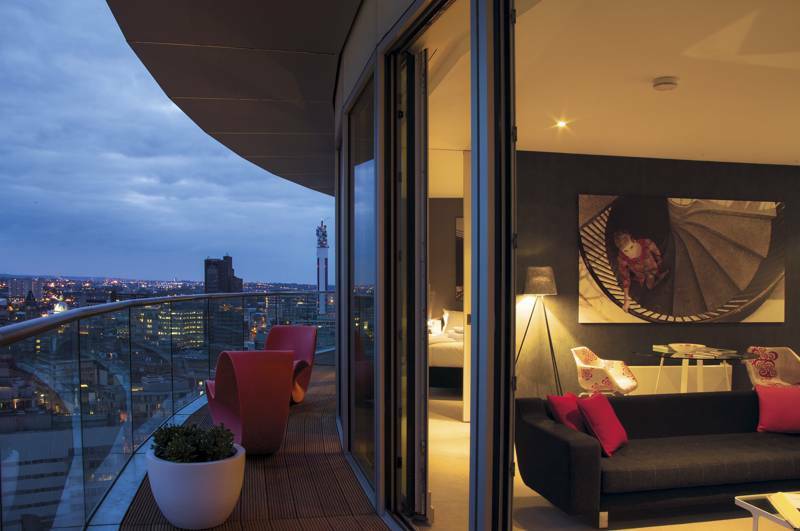 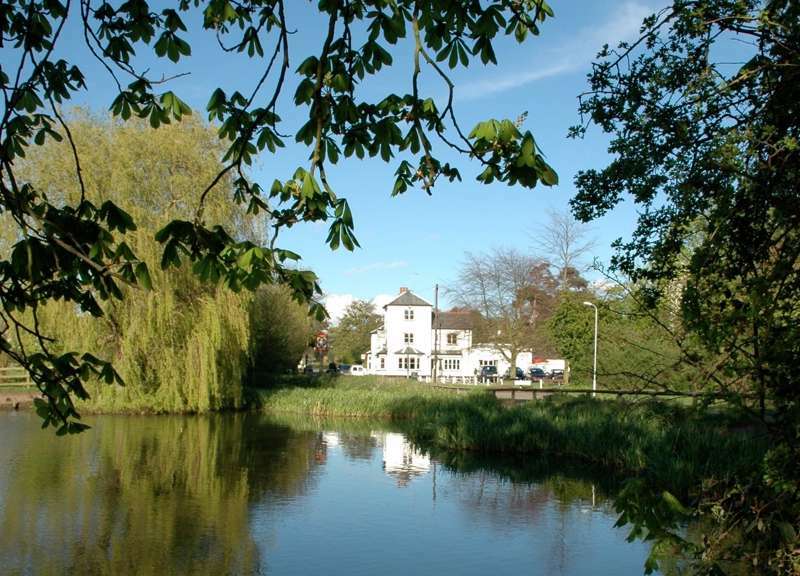 You could still stay in a Premier Inn on the outskirts of town, but, er, why would you? 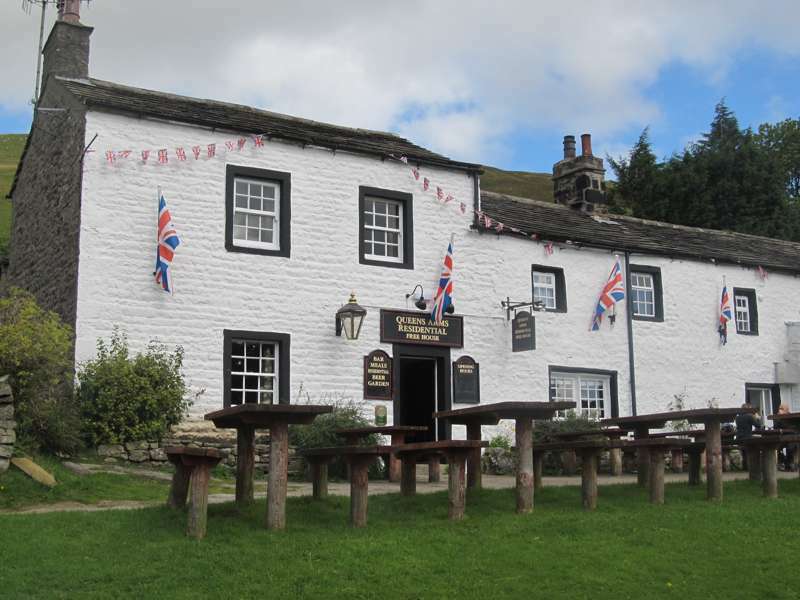 pubs, accommodation, boutique, places to stay, pubs with rooms, , united kingdom, the best pubs with rooms in the uk, unique pubs with rooms, pubs with rooms uk at Pubs and Inns, The best pubs with rooms – expertly chosen by Cool Places – including cosy and contemporary country inns and historic pubs with top-notch food and stylish rooms.